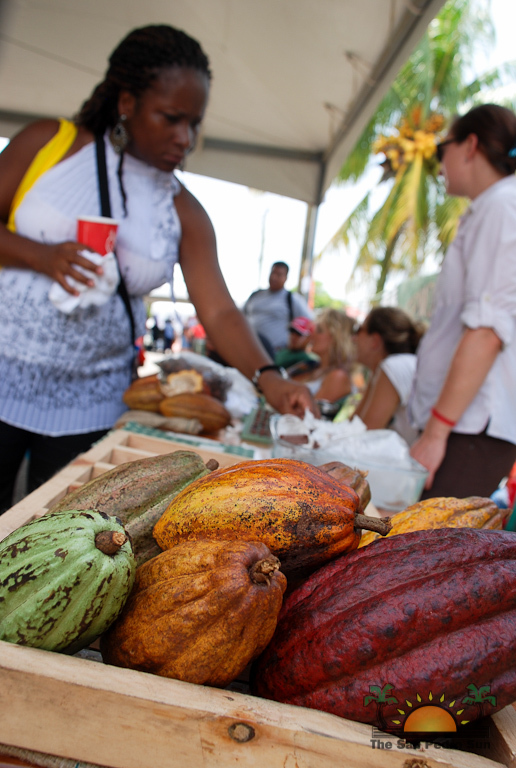 Last weekend the Toledo District hosted their sixth annual Cacao Festival. 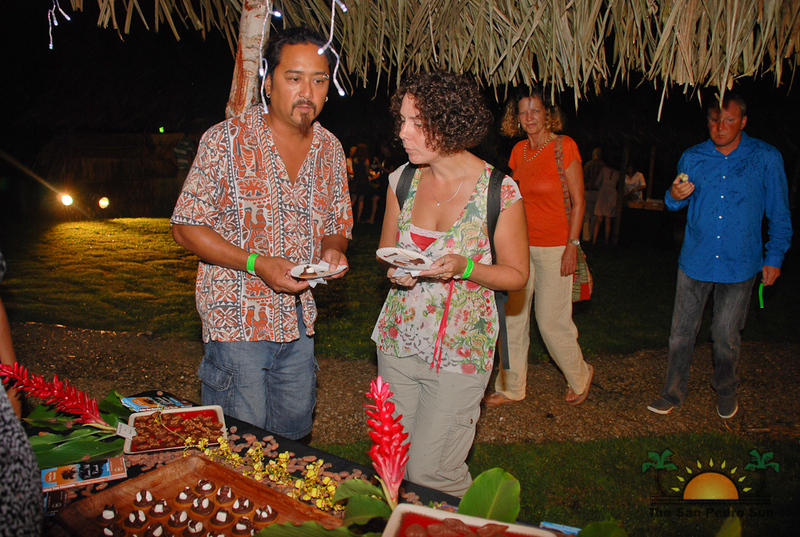 Over the years this sweet event has grown in popularity, with each year offering more variety, entertainment and excitement. 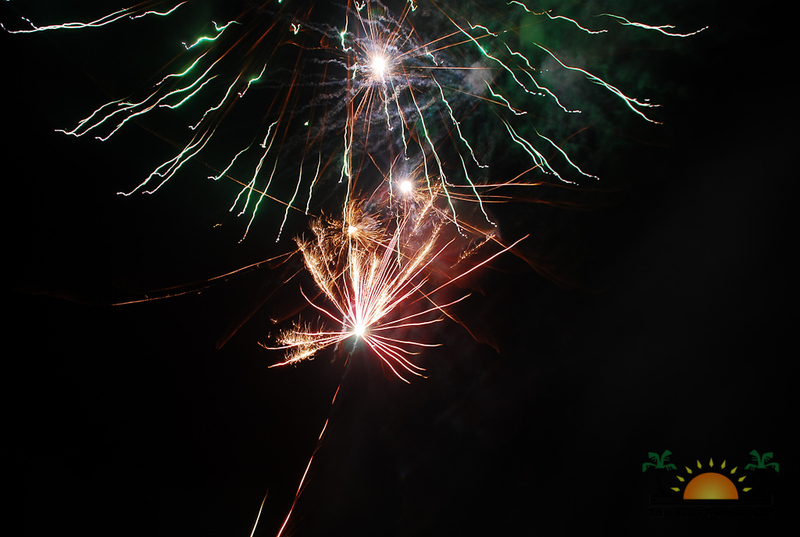 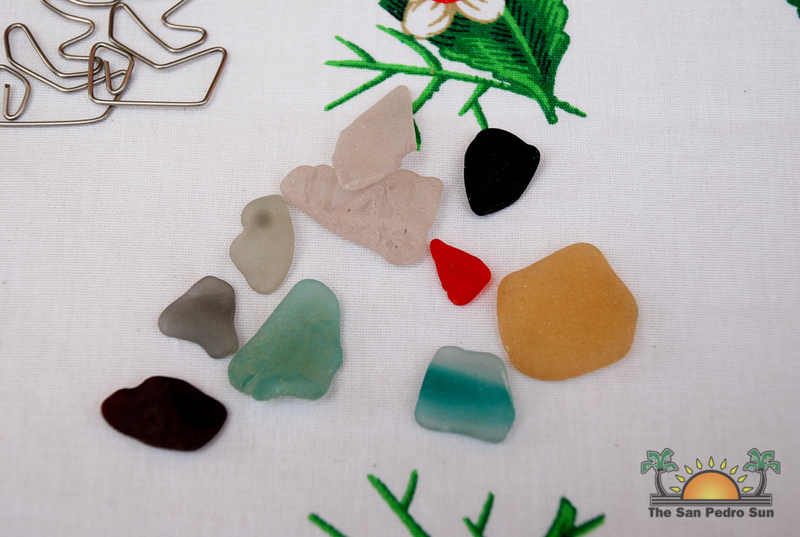 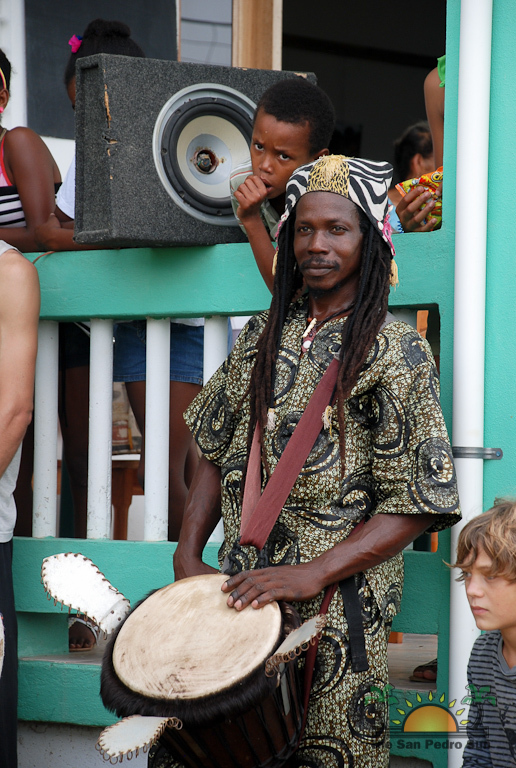 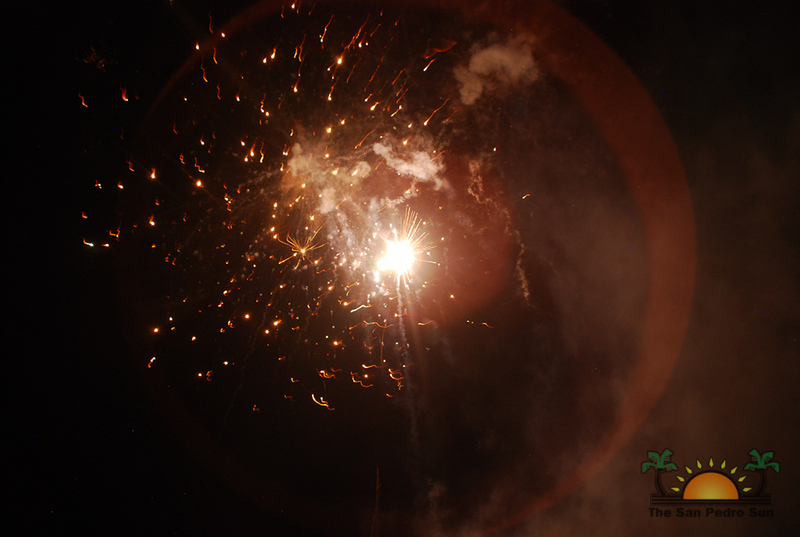 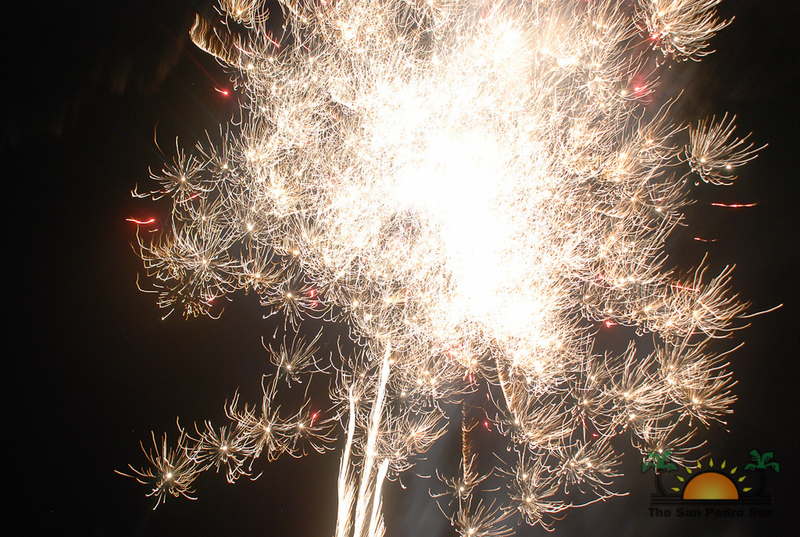 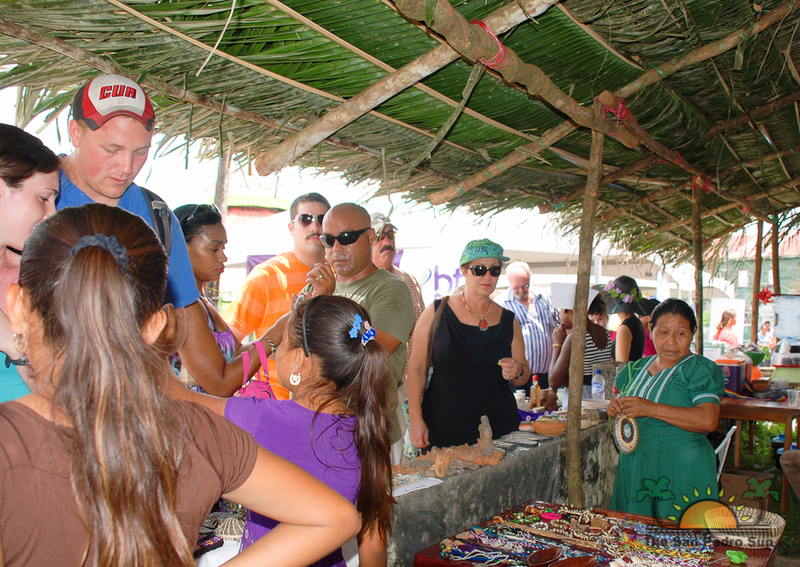 This year was no exception and the Festival was very well attended by hundreds of tourists and locals alike. 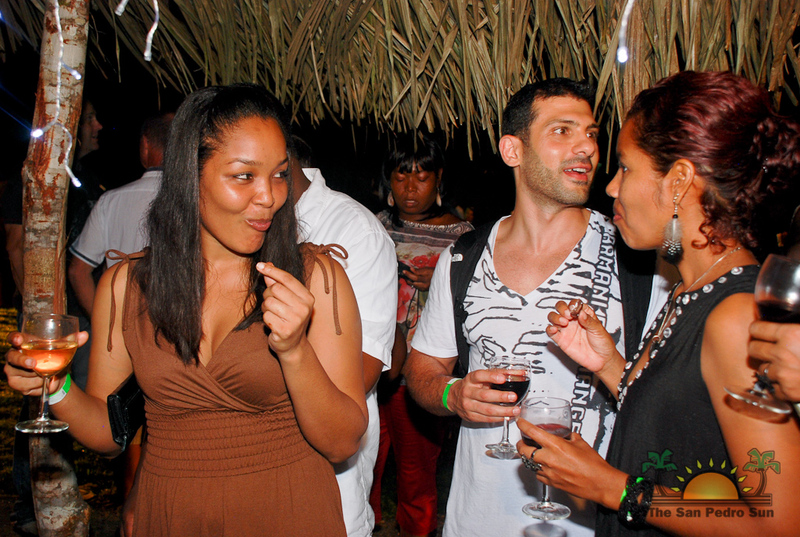 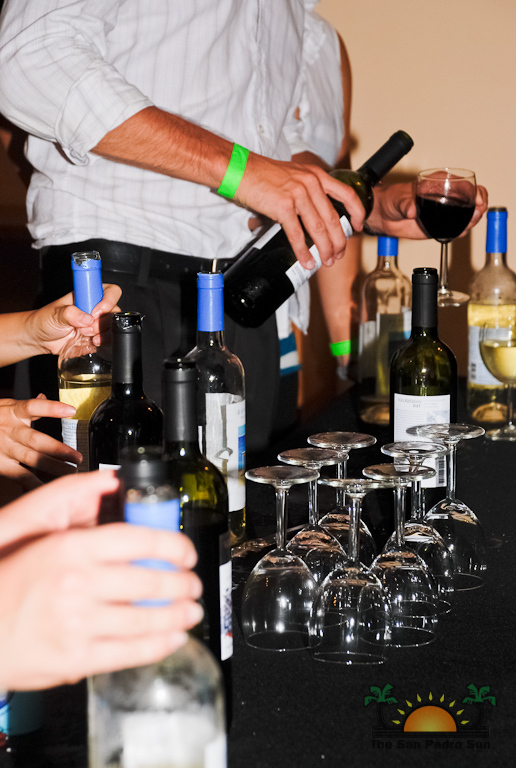 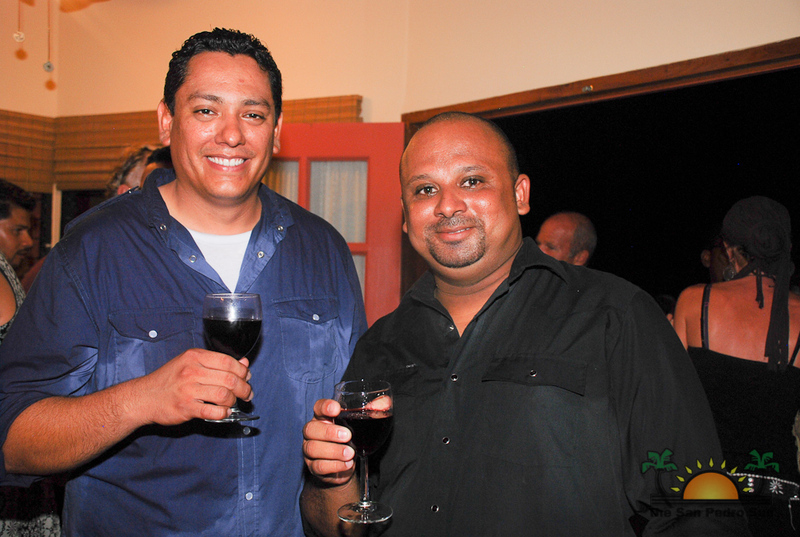 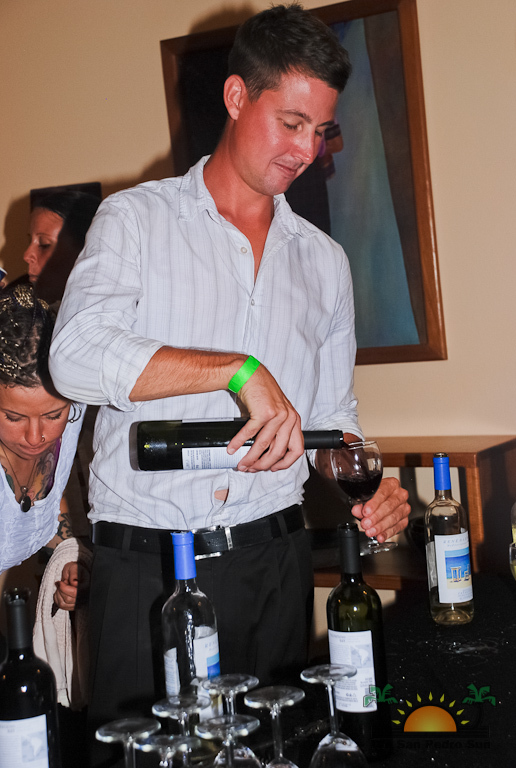 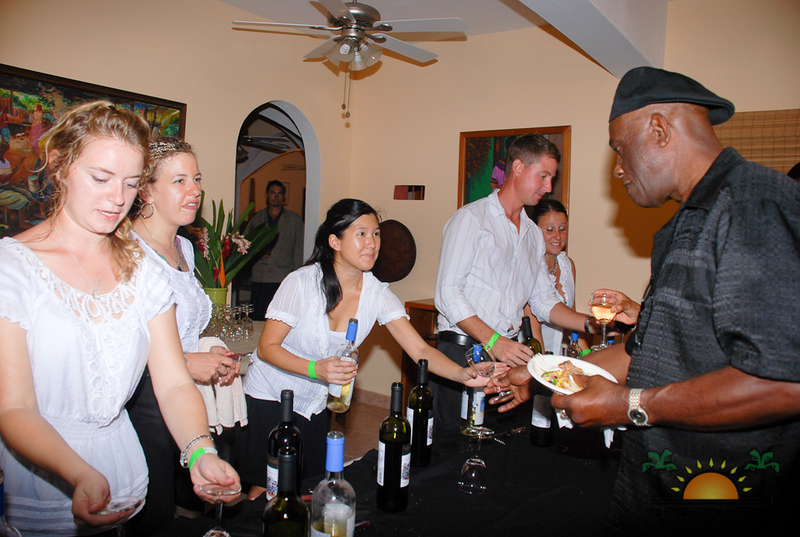 The Festival kicked off on Friday evening, May 18th with the very popular Wine & Chocolate reception. 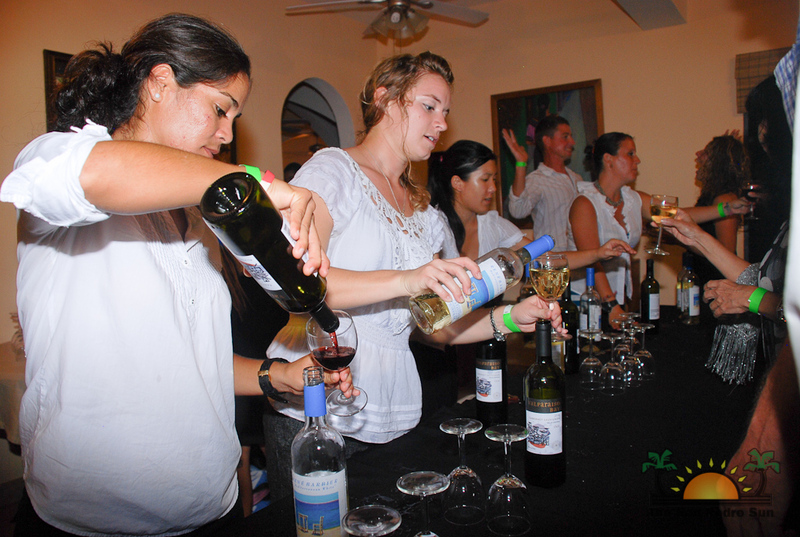 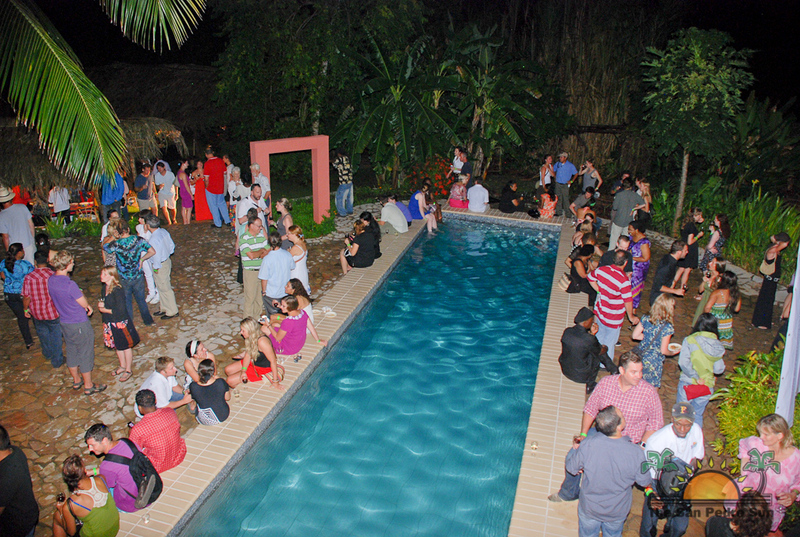 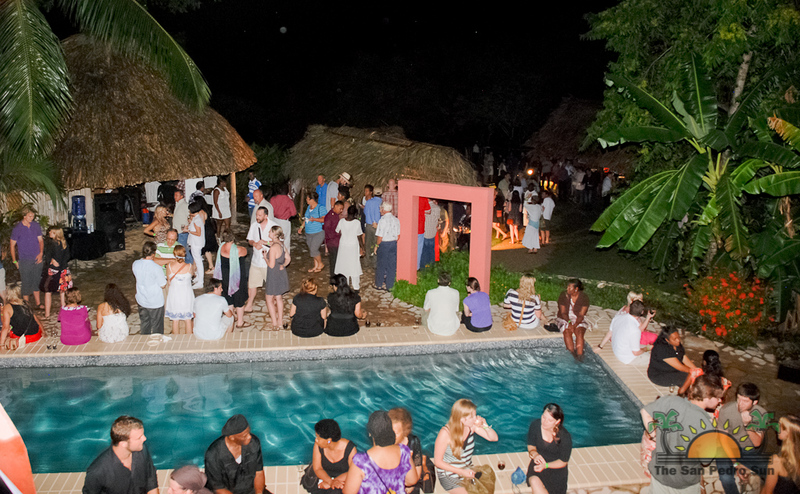 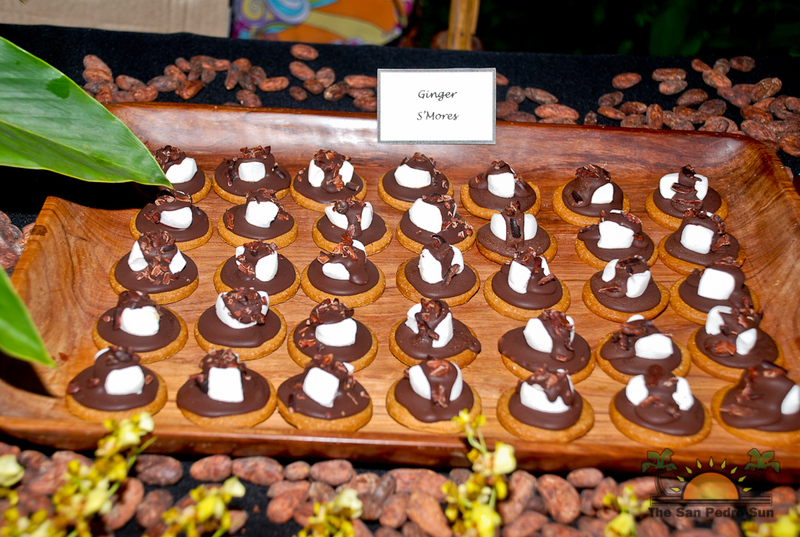 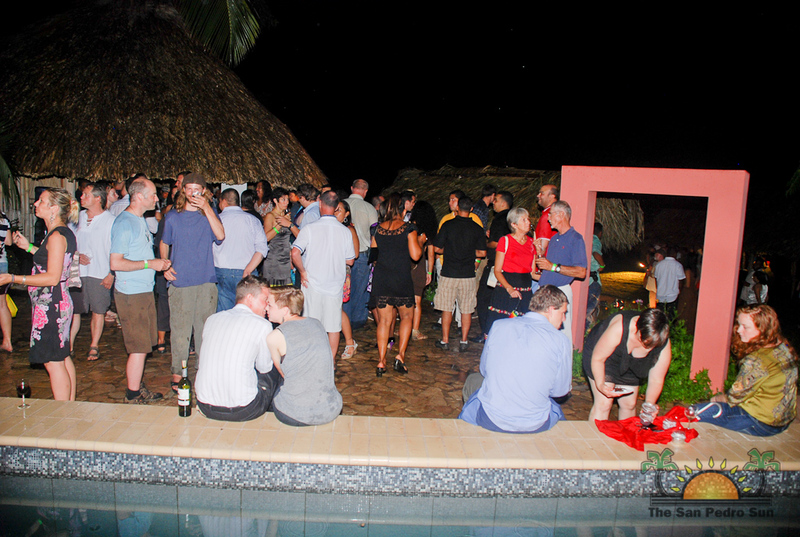 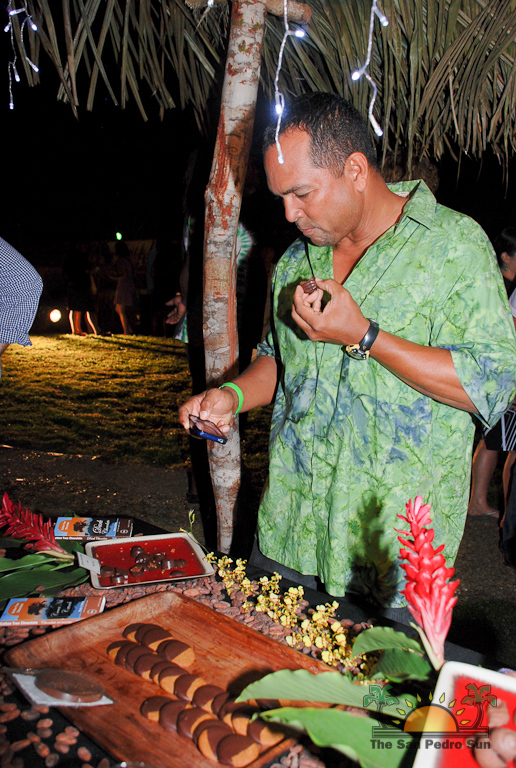 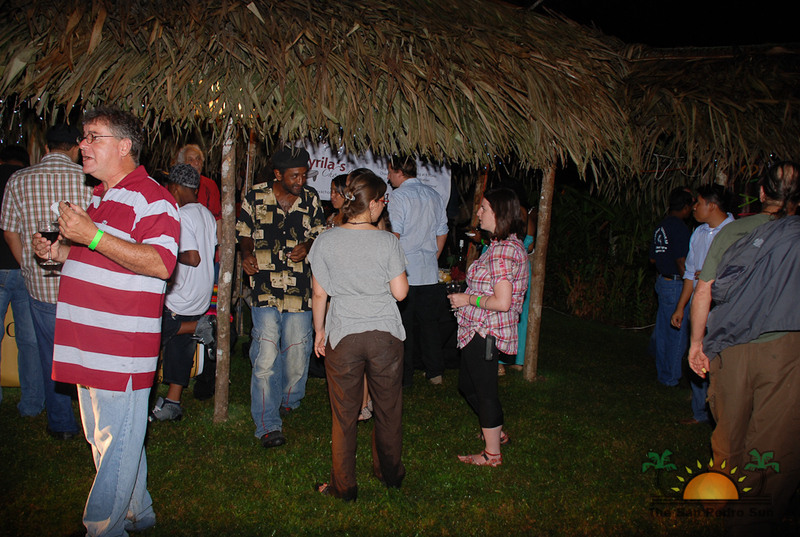 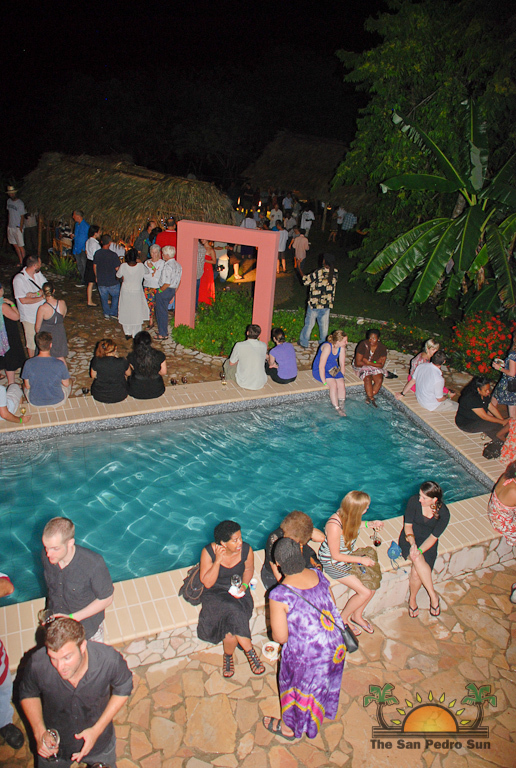 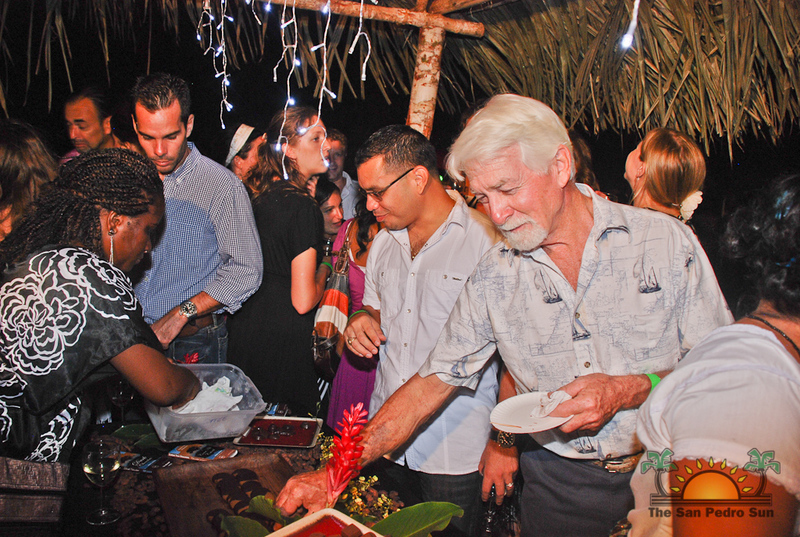 Held on the lovely grounds of the elegant Coral House Inn in Punta Gorda, the poolside venue and thatch-covered booth areas offered an inviting appeal to a night of socializing and sampling the best in Belizean made chocolates while sipping excellent red and white wines. 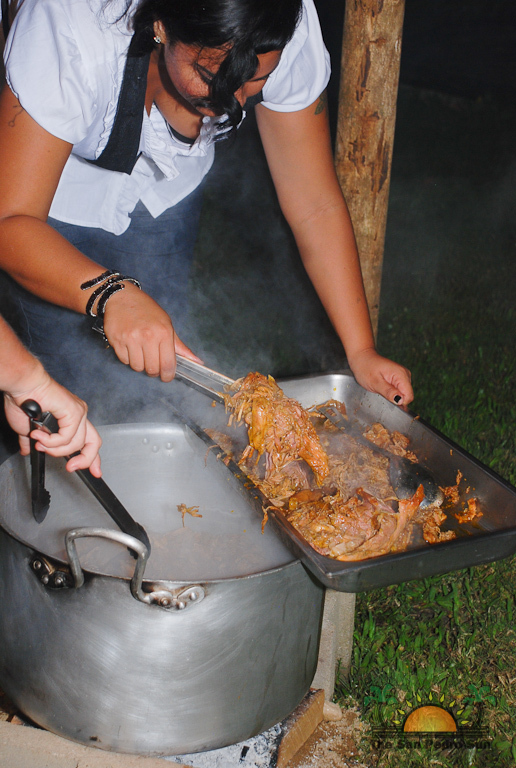 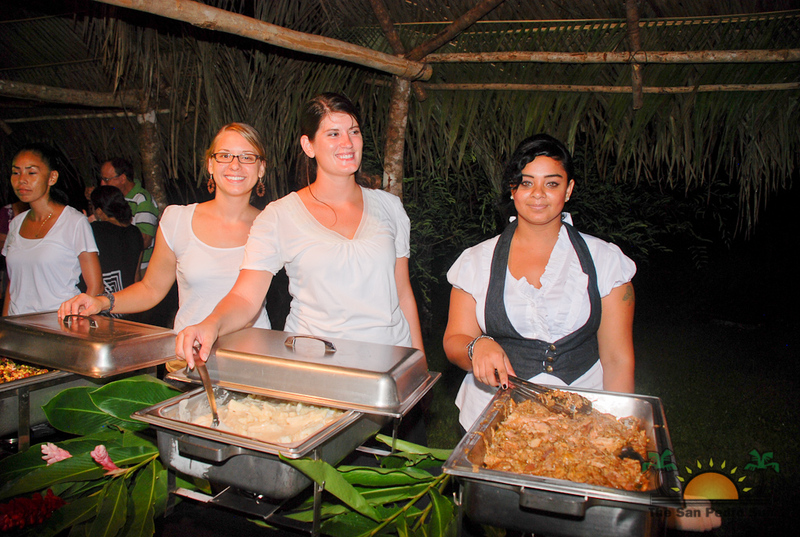 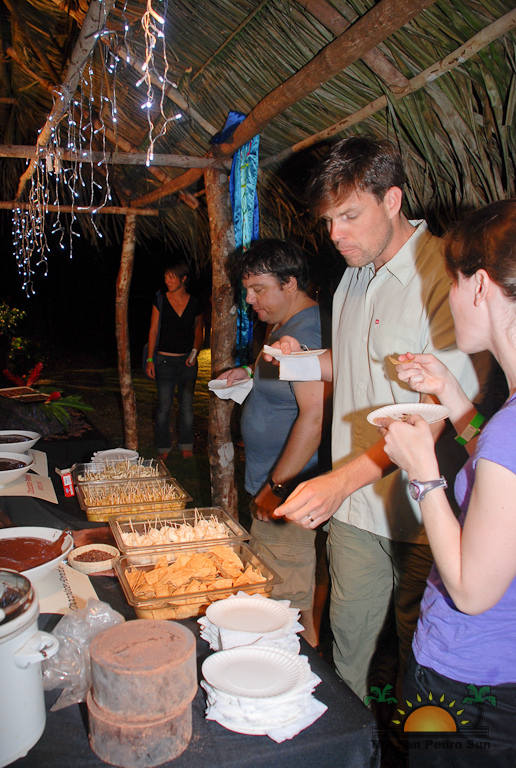 Guests were also treated to a traditional Maya dinner of pork pibil with corn tortillas, creamy cassava and tasty corn with black bean salads. 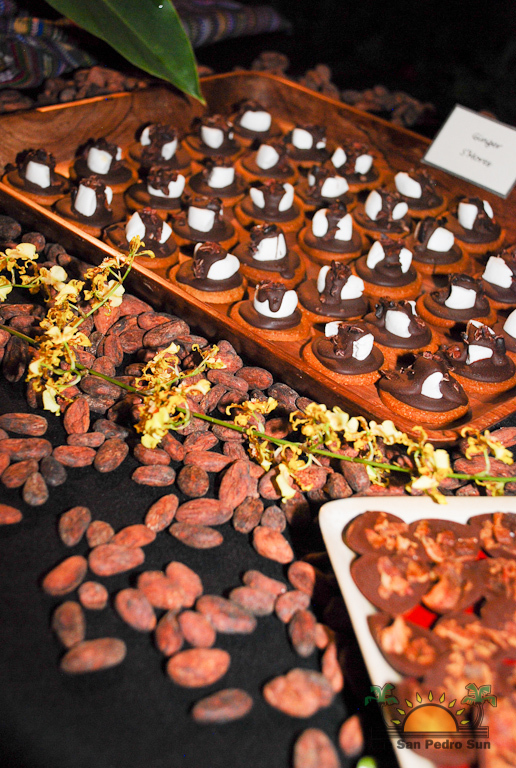 Of course dessert was on everyone's agenda, and four different booths were in attendance to showcase their hand crafted chocolates. 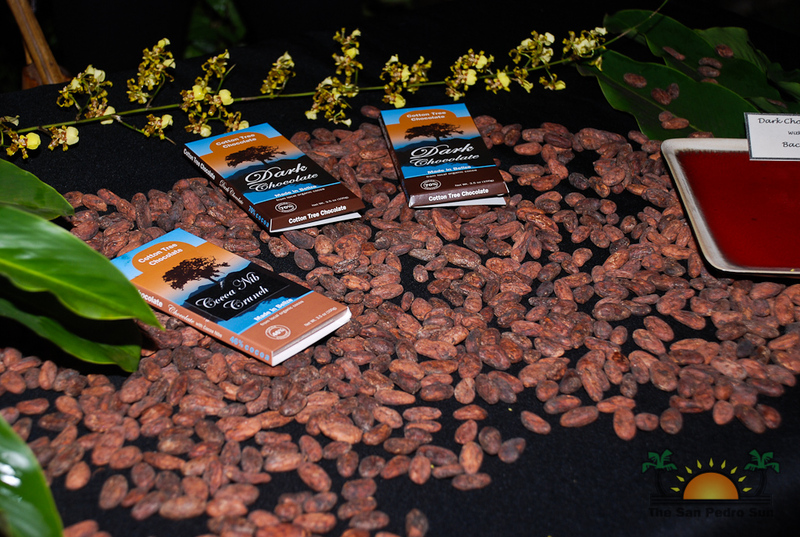 The Cotton Tree Chocolate booth was very busy with their dark chocolate with bacon samples, a wild success that disappeared quickly, other treats offered included Ginger S' mores, Milk Chocolate with Cocoa Nibs and Coconut Dark Chocolate. 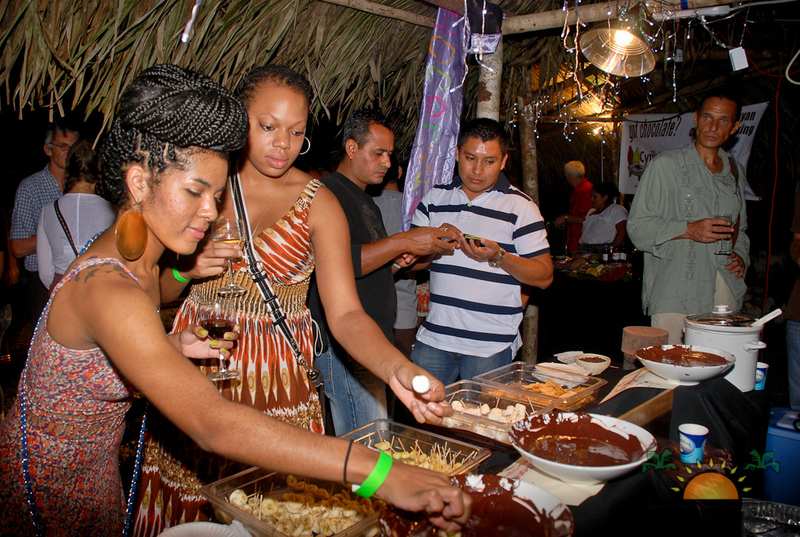 San Pedro based Kakaw Belizean Chocolate booth was also hopping as guests sampled pineapple, bananas, marshmallows and corn tortilla chips dipped in a variety of chocolate fondue's, some laced with spicy chili or infused with coconut rum. 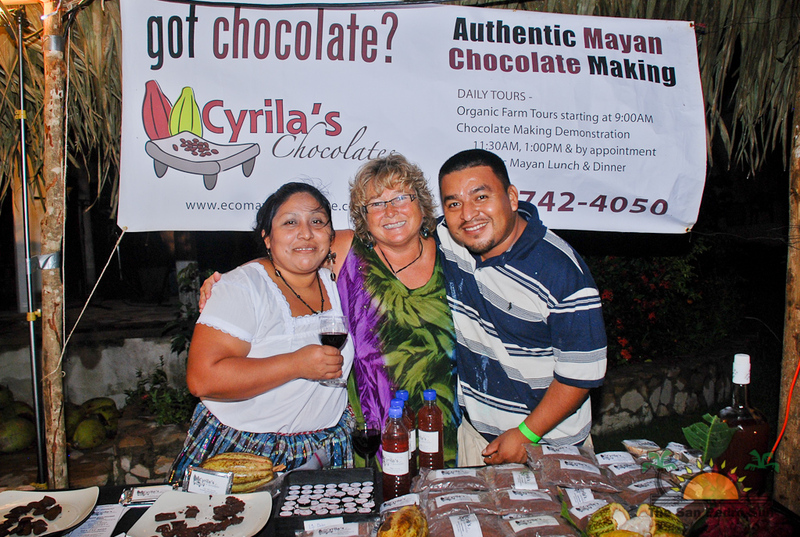 At Cyrila's Chocolates, Juan and Abelina Cho offered samples of their chocolate products along with Cyrila's cacao wine, yum! 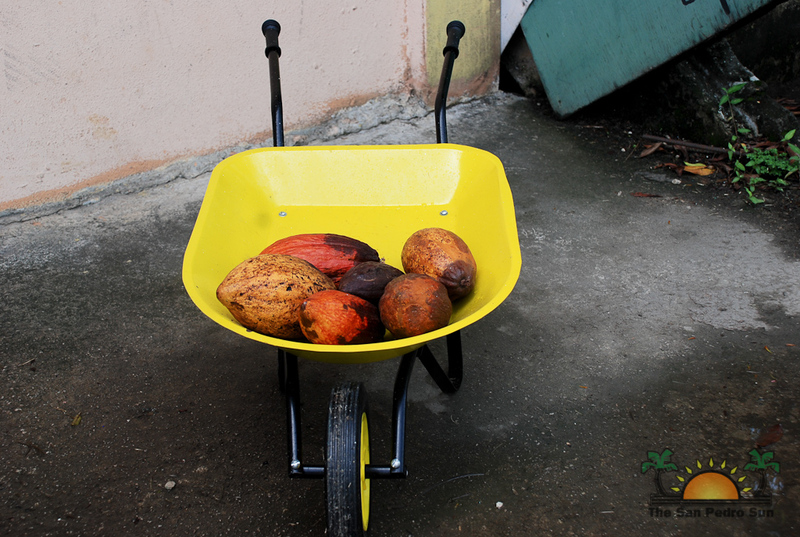 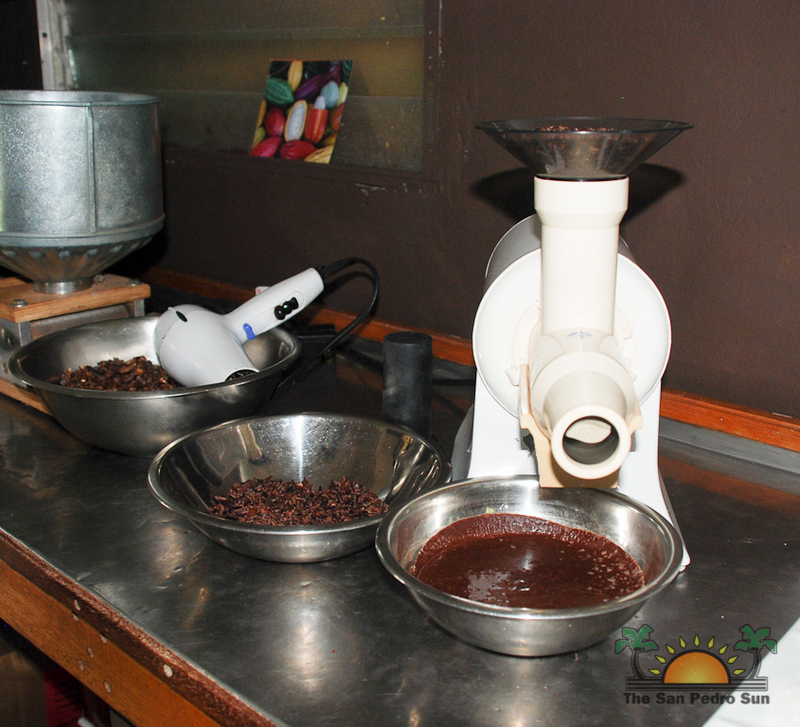 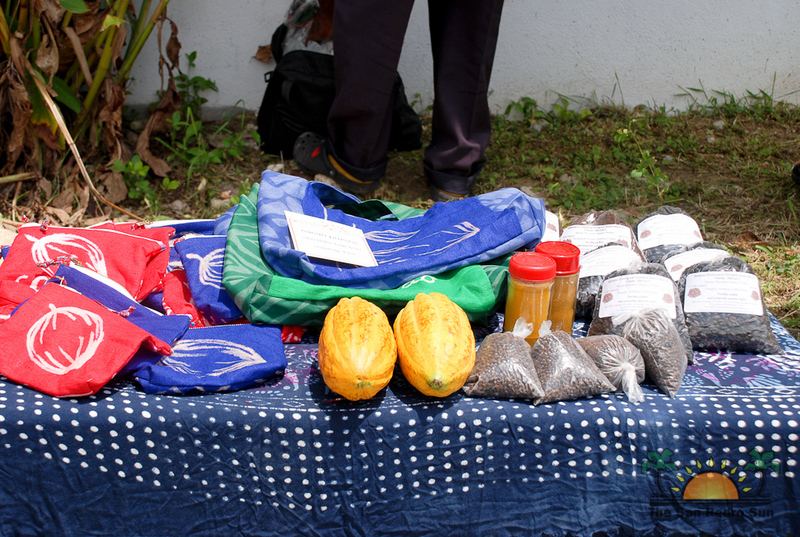 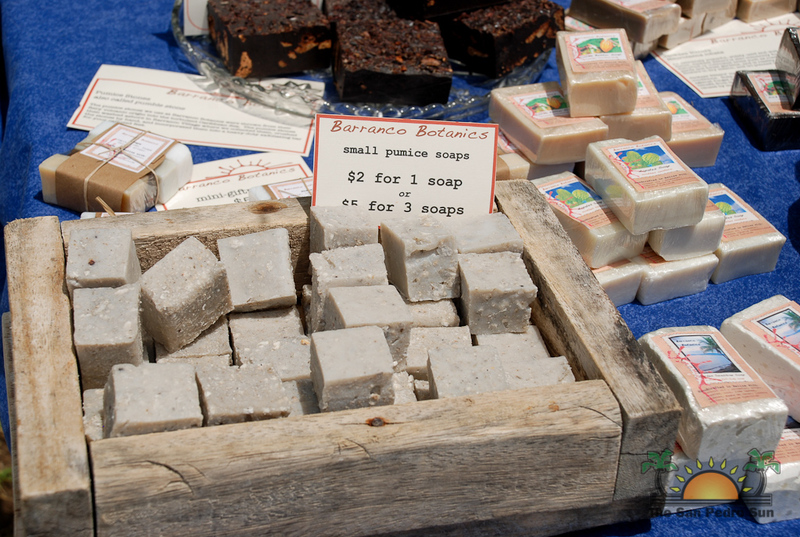 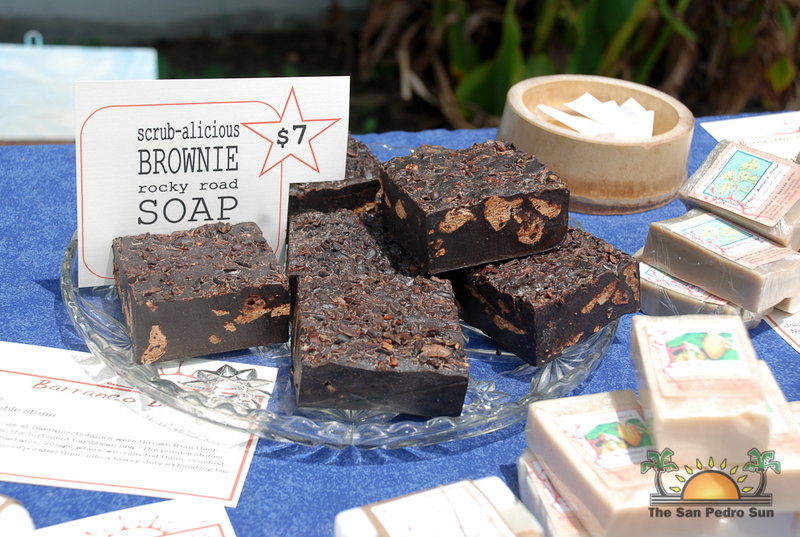 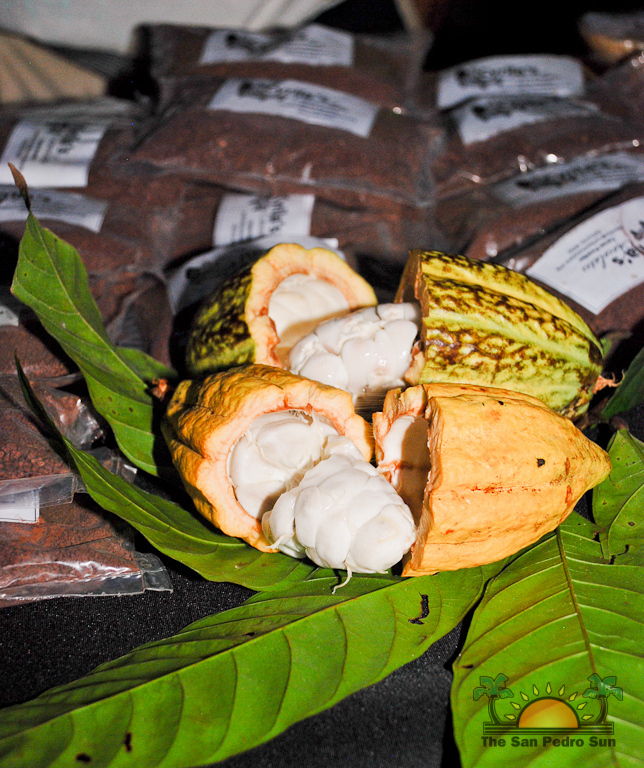 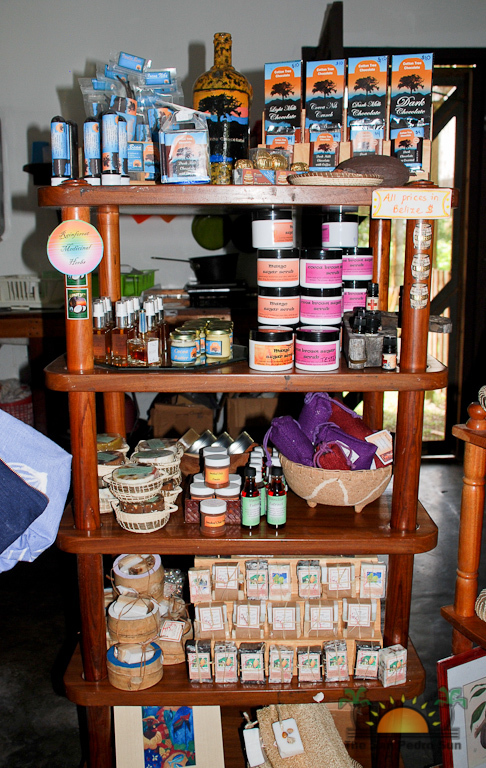 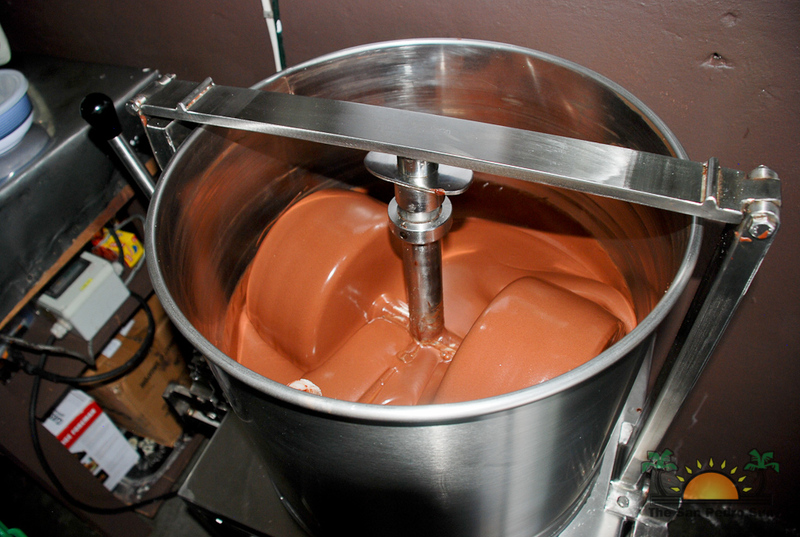 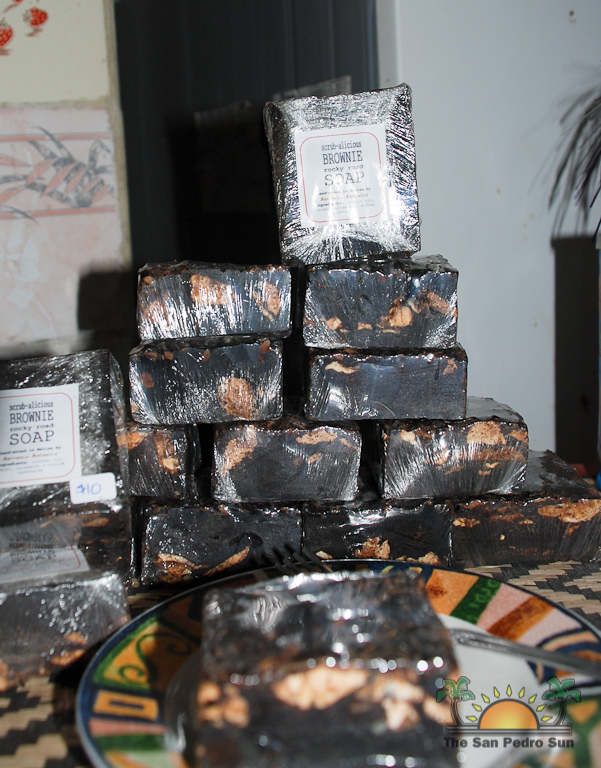 Also for sale was their powdered cacao, baking chocolate, homemade coco butter lip balm and coco butter soaps. 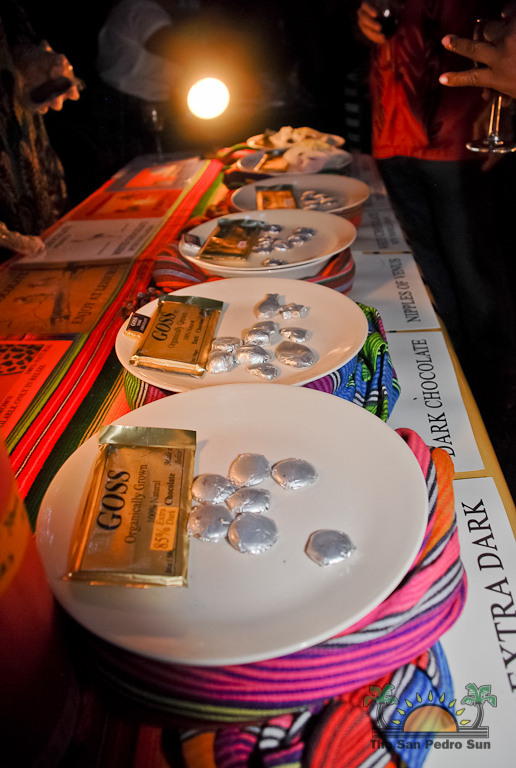 Goss Chocolate offered a variety of samples as well, ranging from extra dark to milk chocolate, all super delicious. 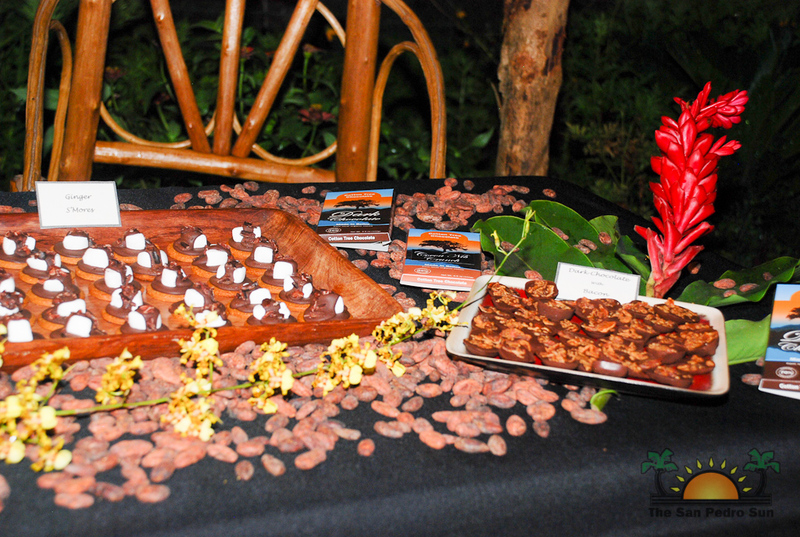 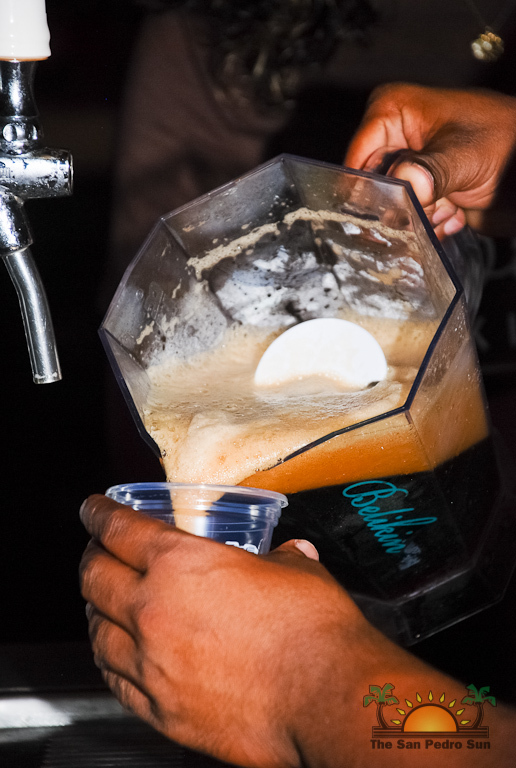 Not only were several types of wines offered throughout the evening but Bowen & Bowen was on hand to showcase their new Chocolate Stout. 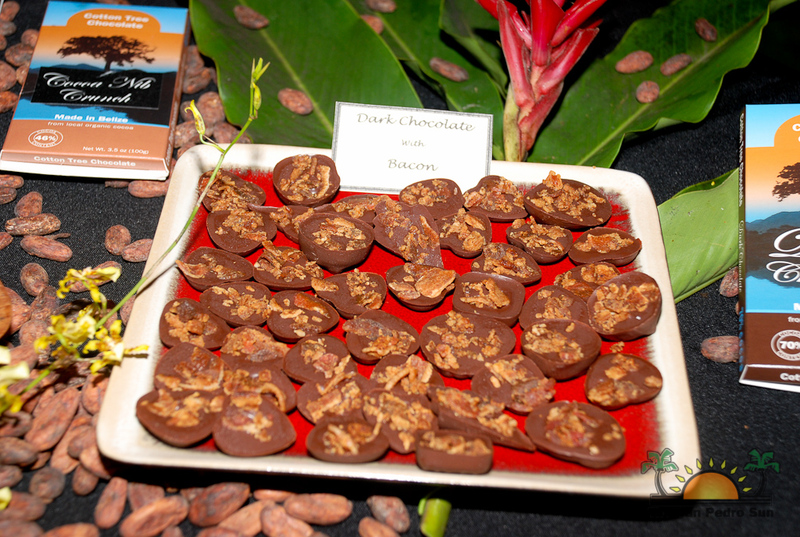 The dark, rich brew was surprisingly light with just the perfect hint of chocolate, which is made with Cyrila's Chocolates in Punta Gorda. 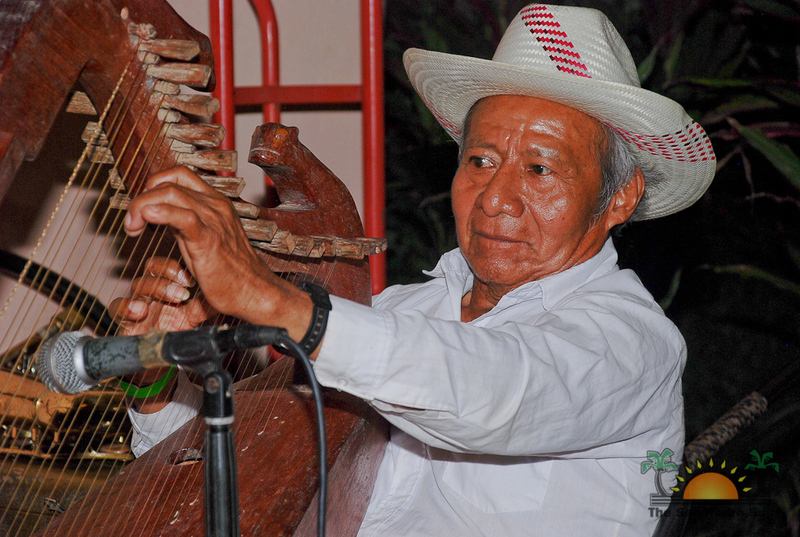 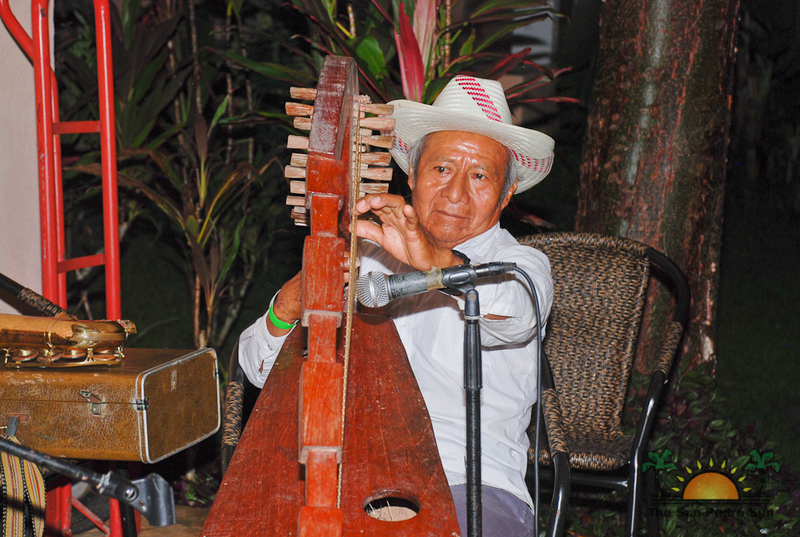 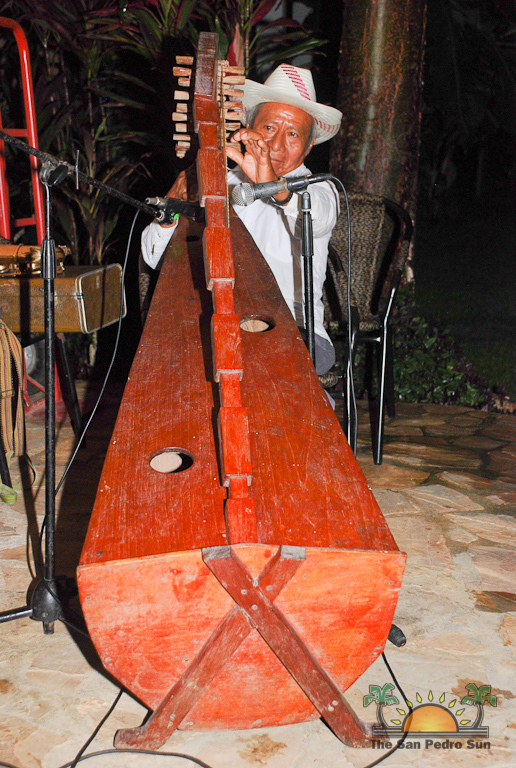 Live music from saxophone to piano entertained the crowd with a special performance by Florencio Mess, who performed traditional Maya K'ekchi' harp music. 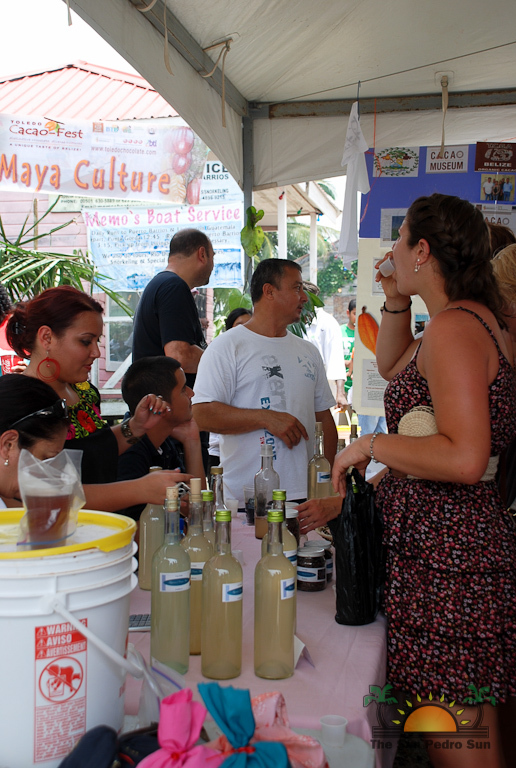 The Festival continued on Saturday with an all day street fair. 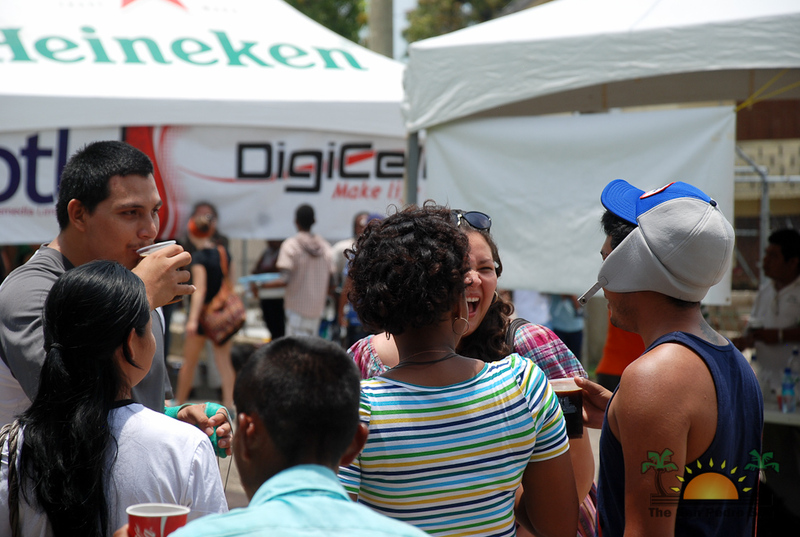 With several blocks of Front Street cordoned off, tents and booths of all sorts lined the way. 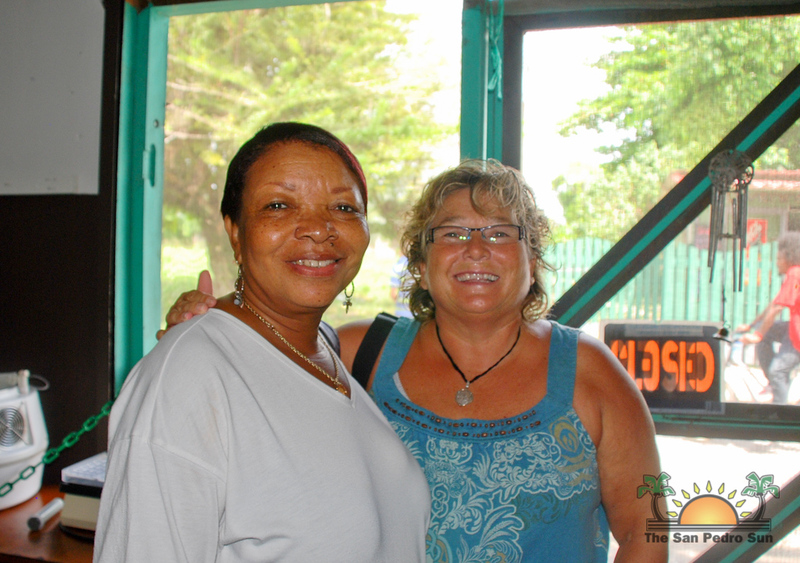 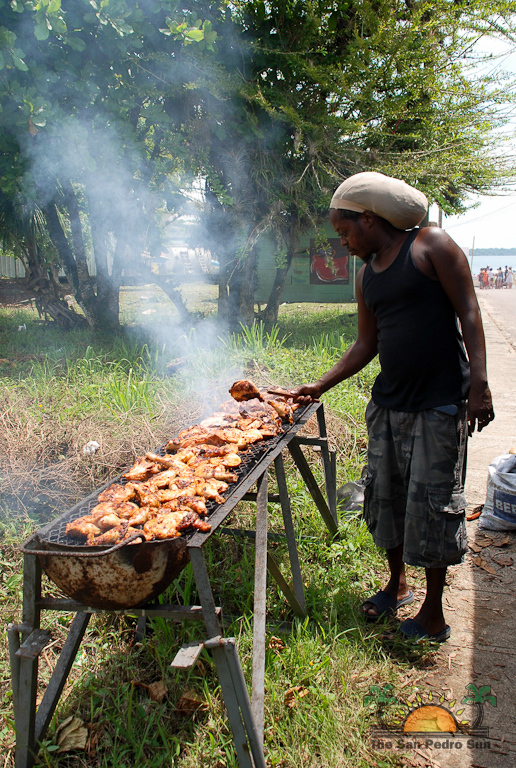 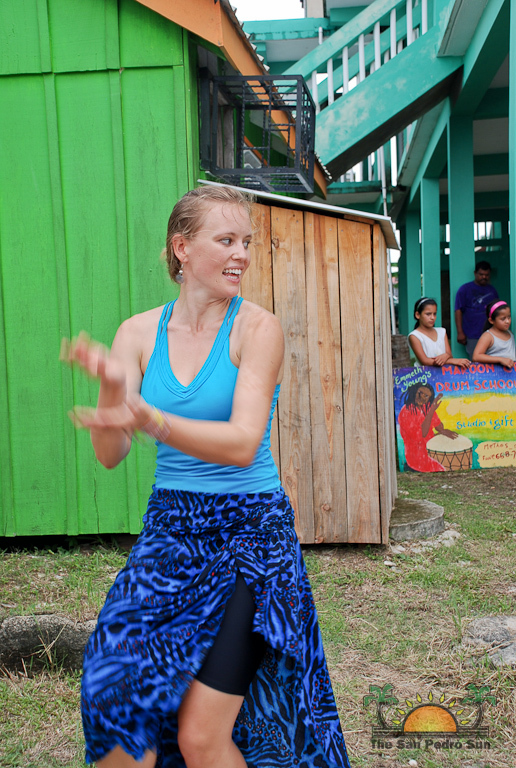 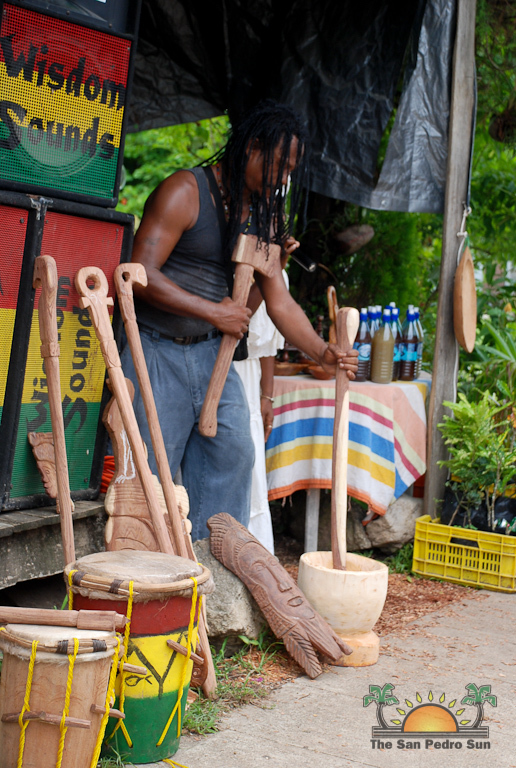 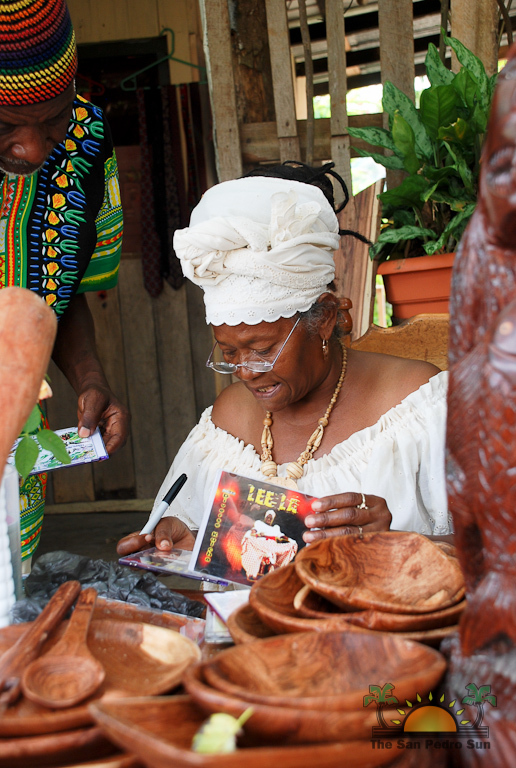 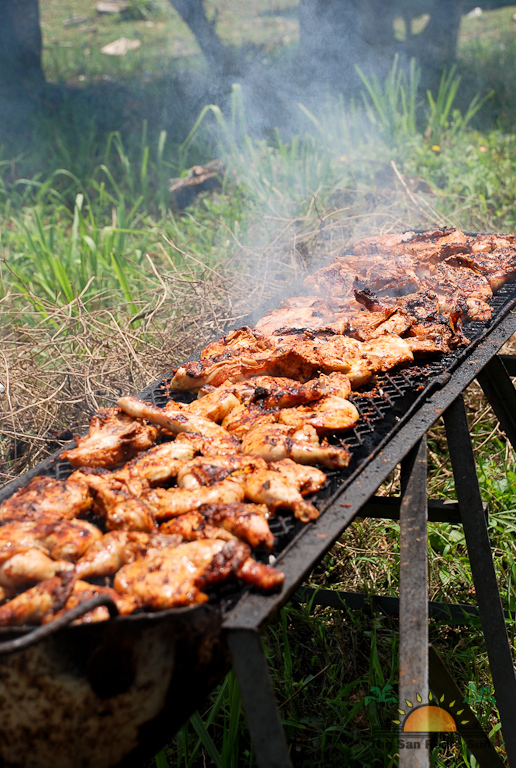 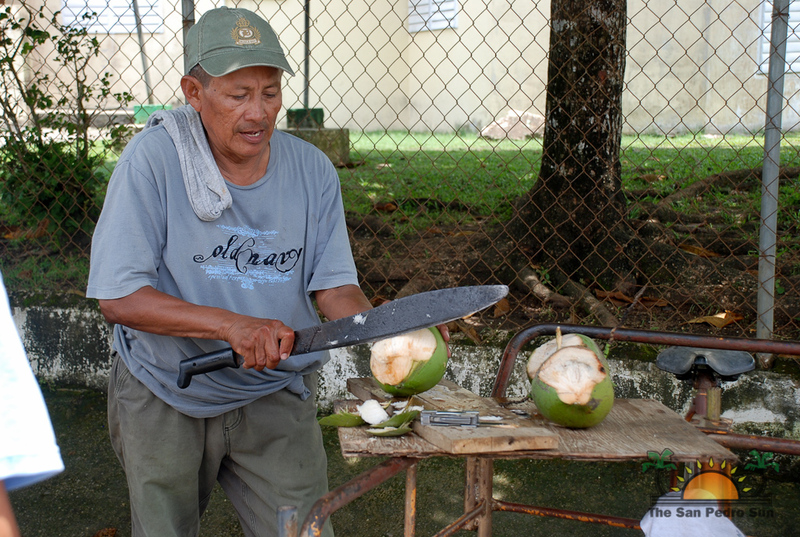 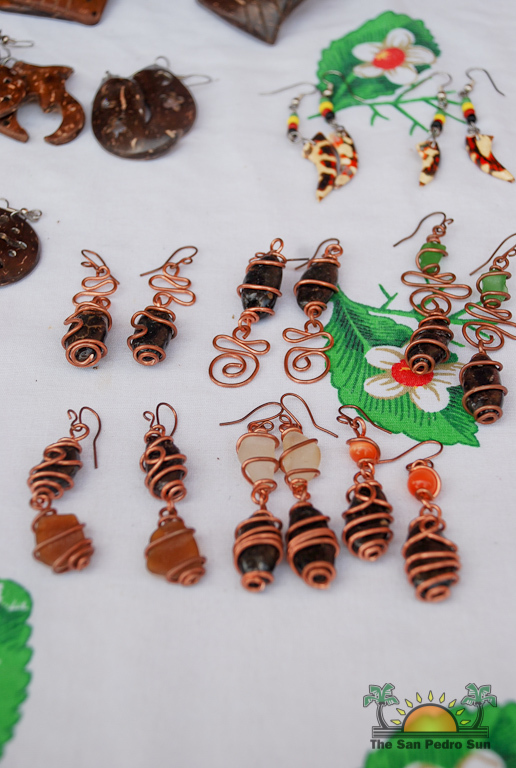 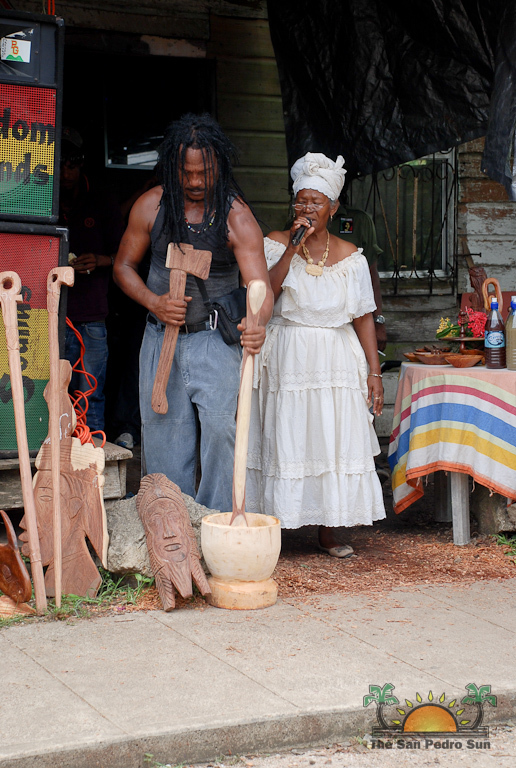 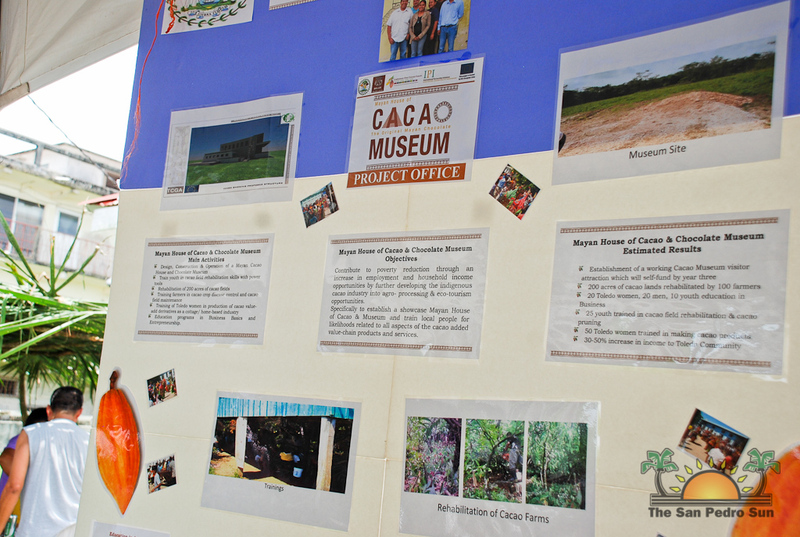 From BBQ's, to chocolate making, to local craftwork, information booths such as the Belize Institute of Archaeology and Belize Tourism Industry Association, handmade soaps, art, music and more the day was full of fun, food and entertainment. 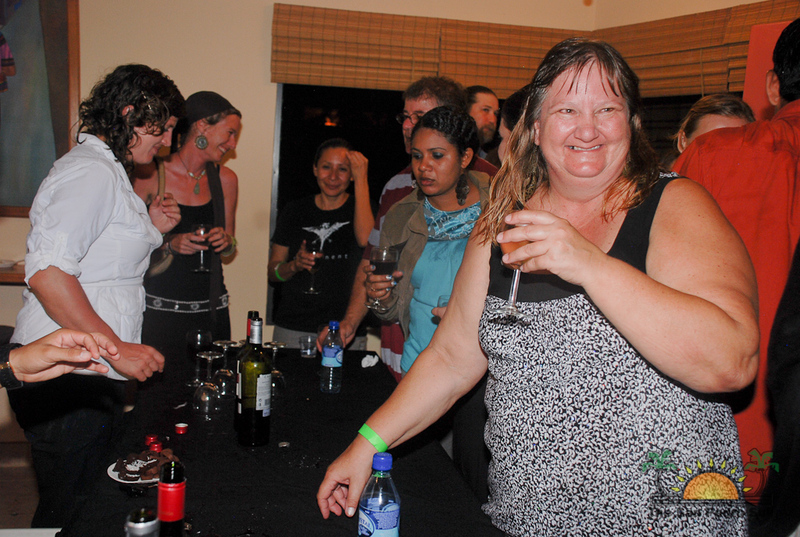 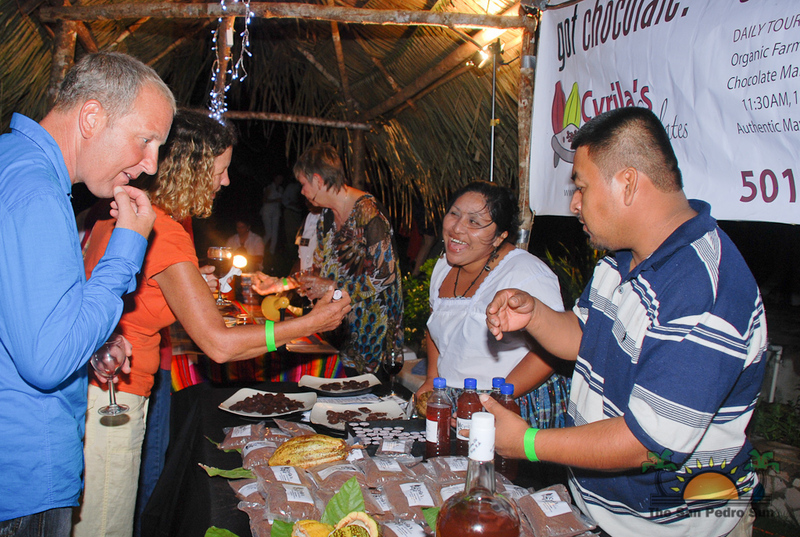 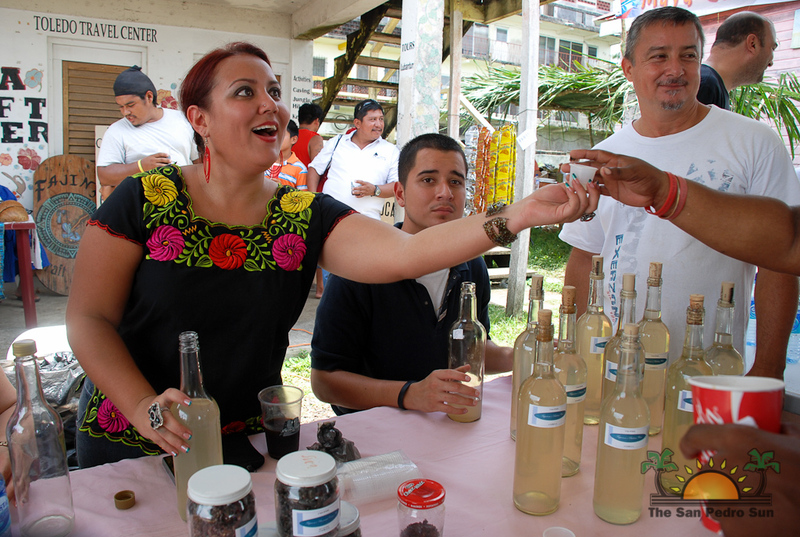 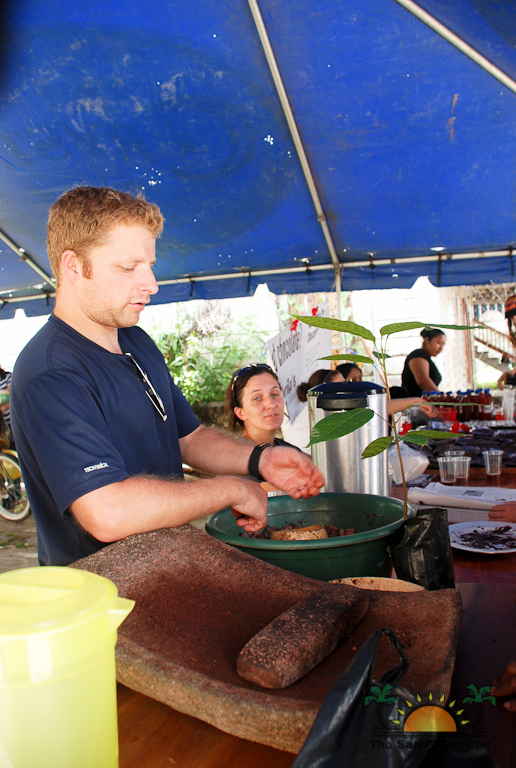 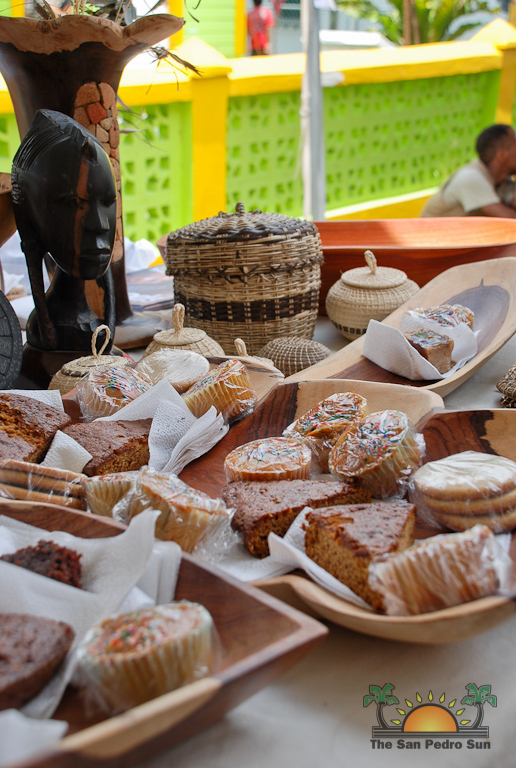 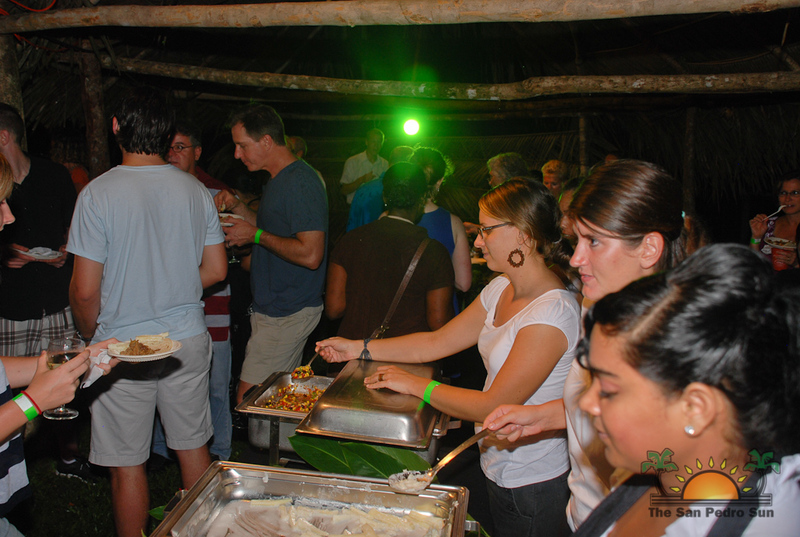 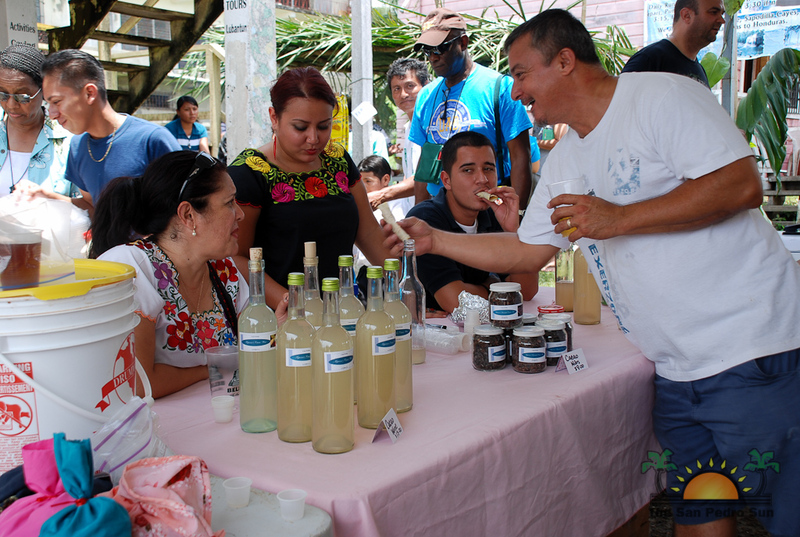 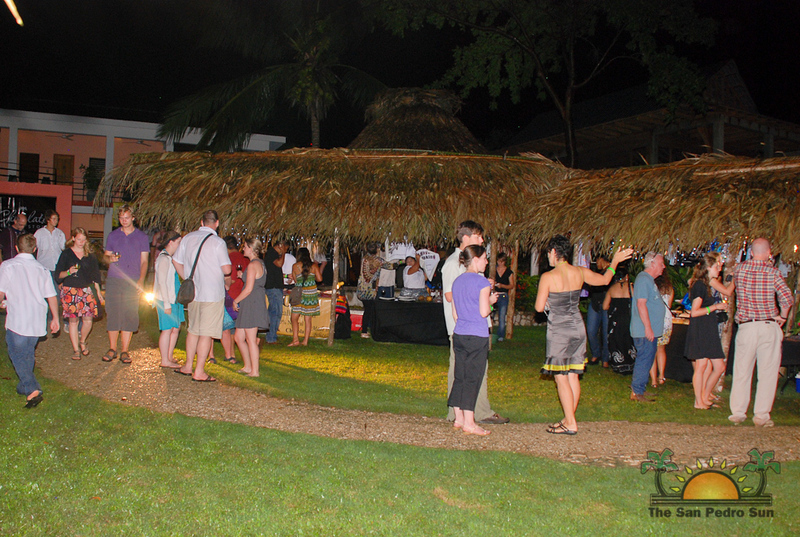 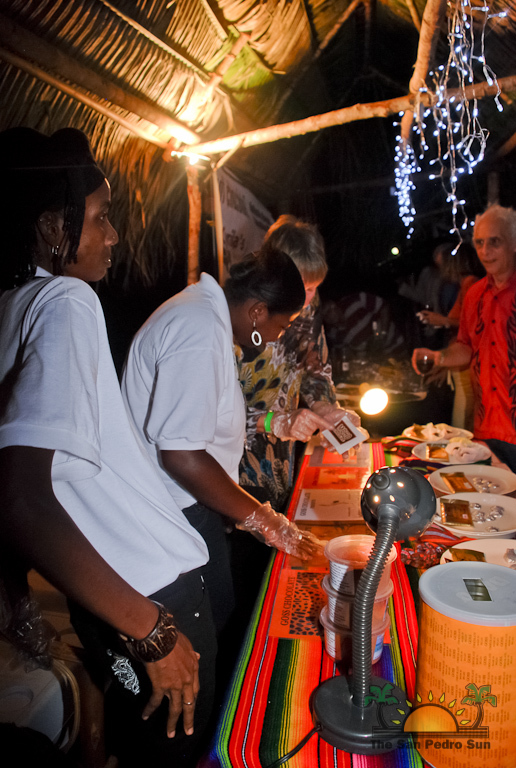 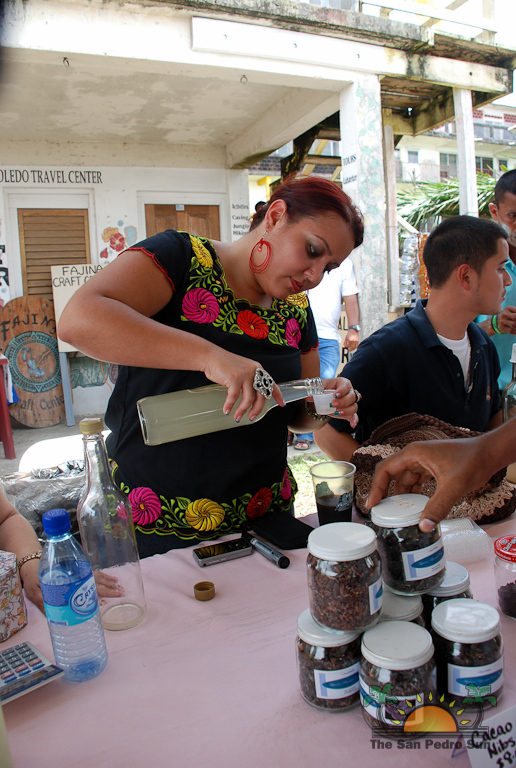 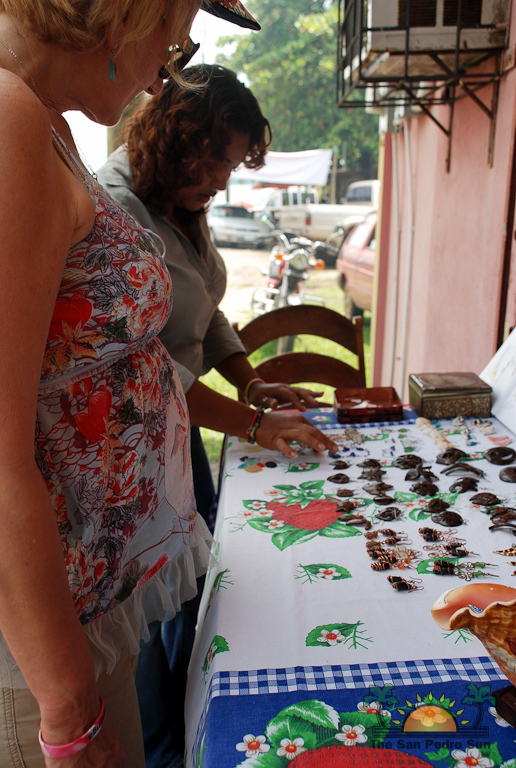 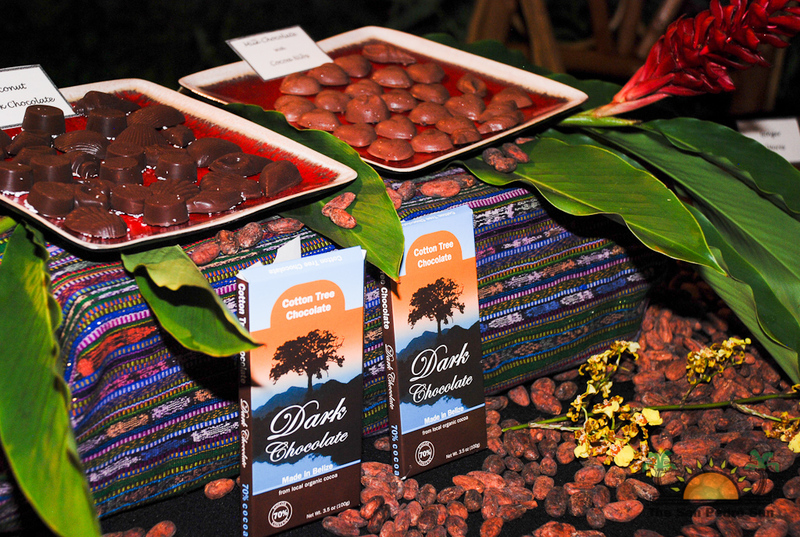 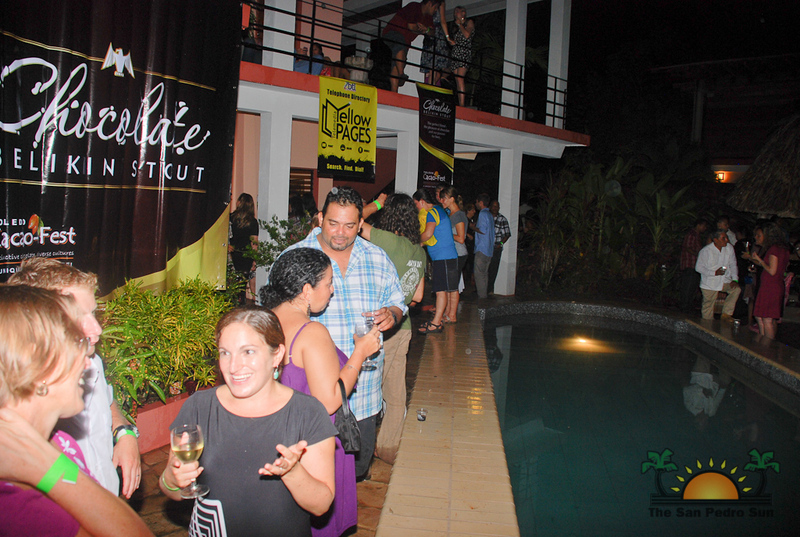 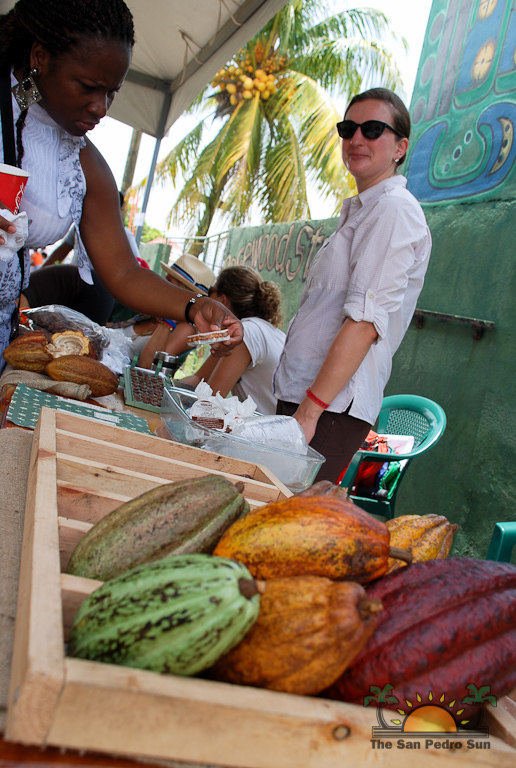 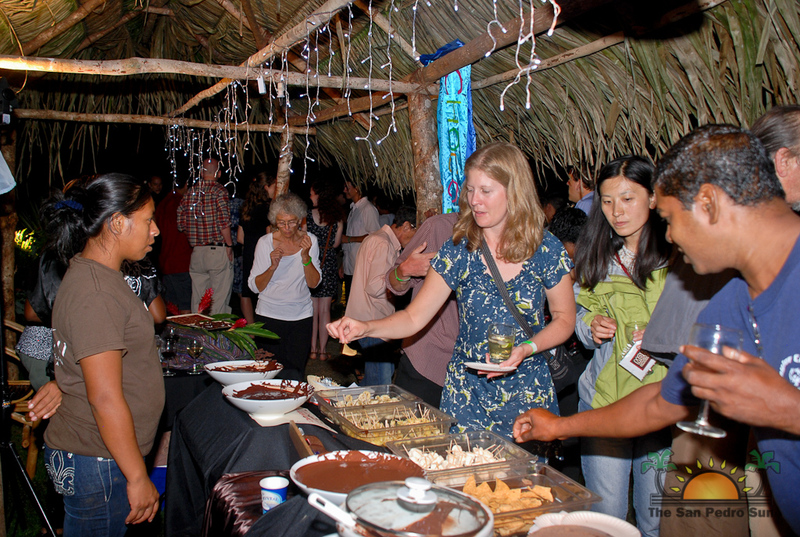 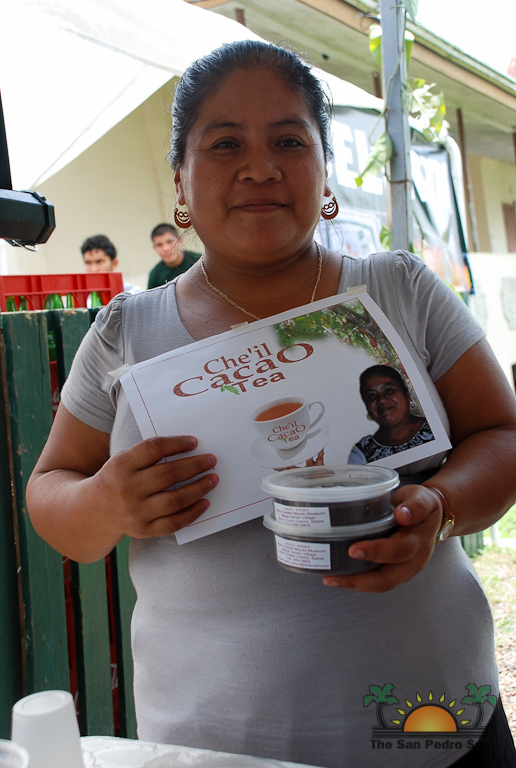 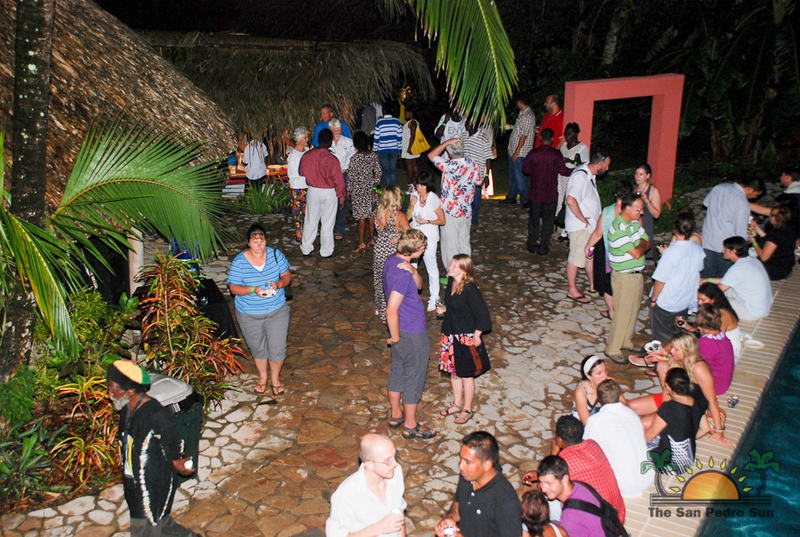 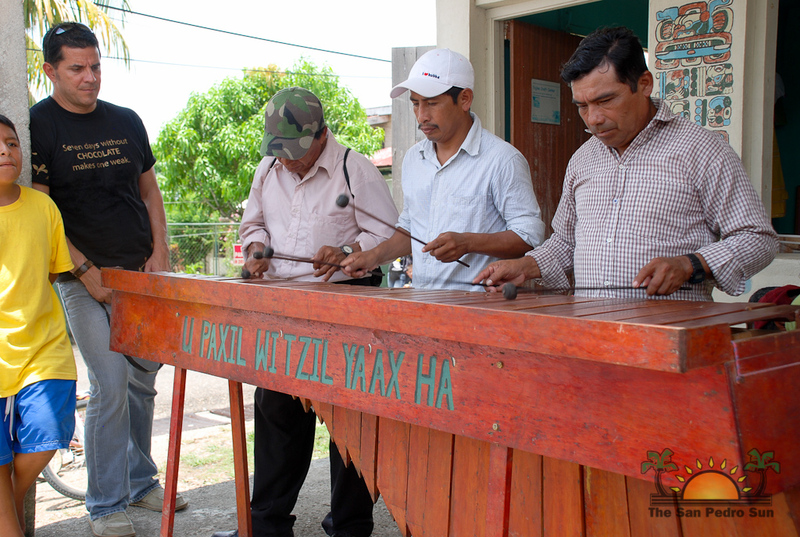 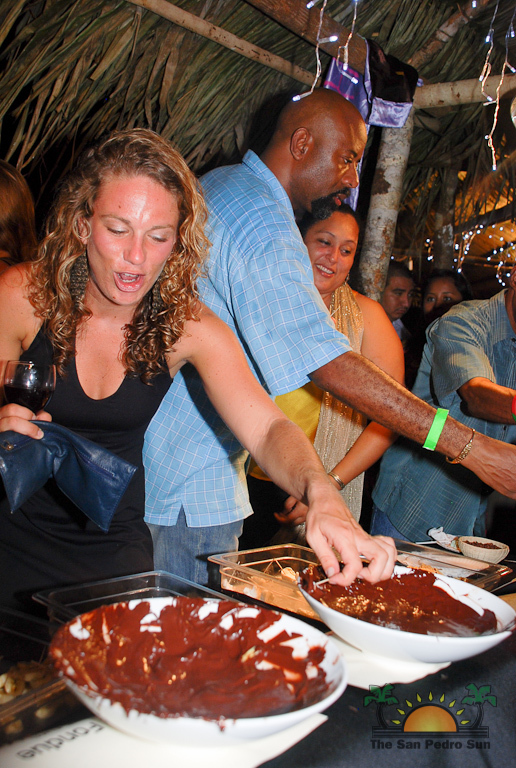 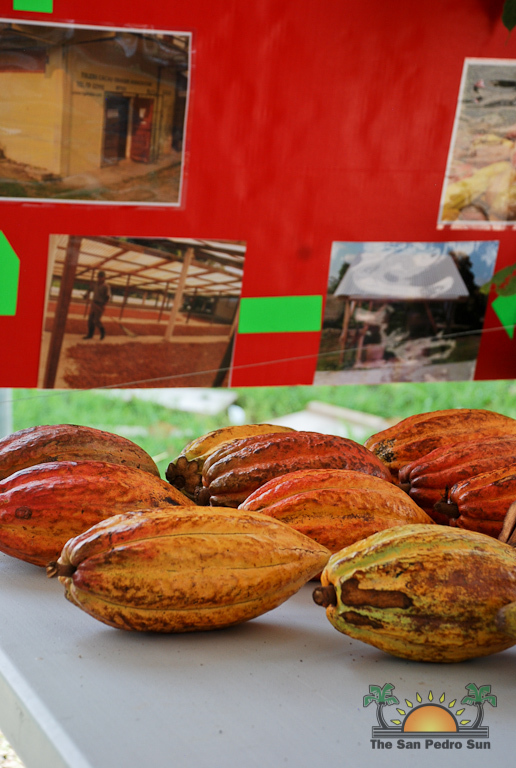 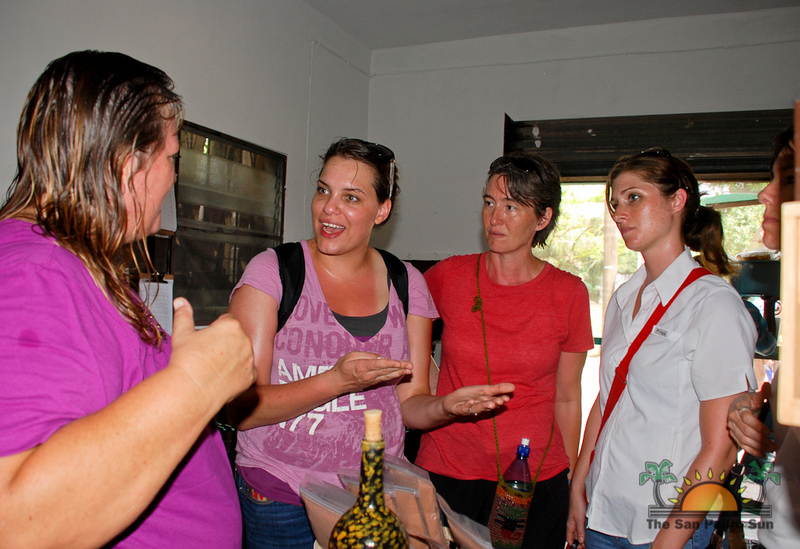 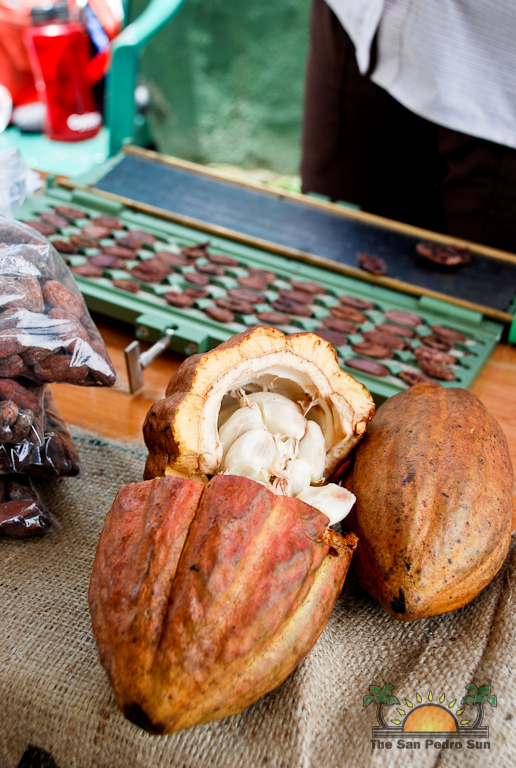 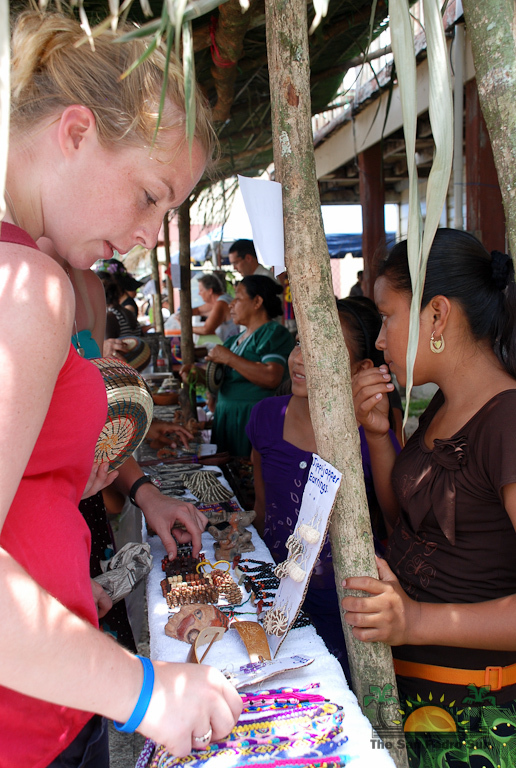 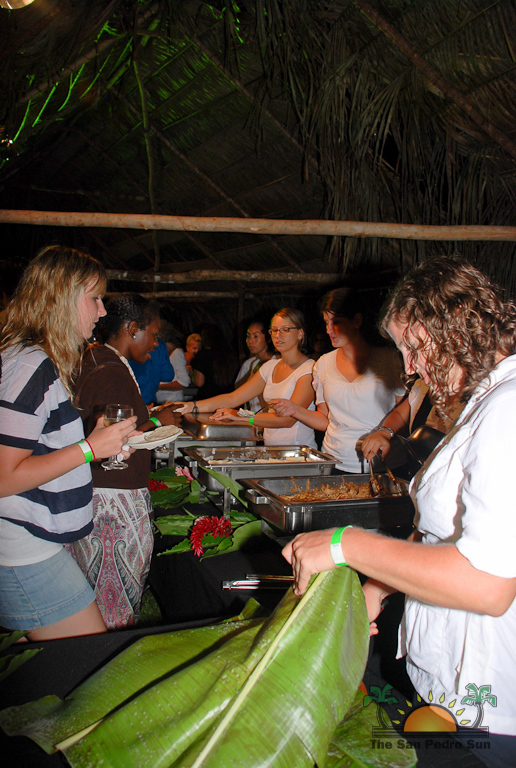 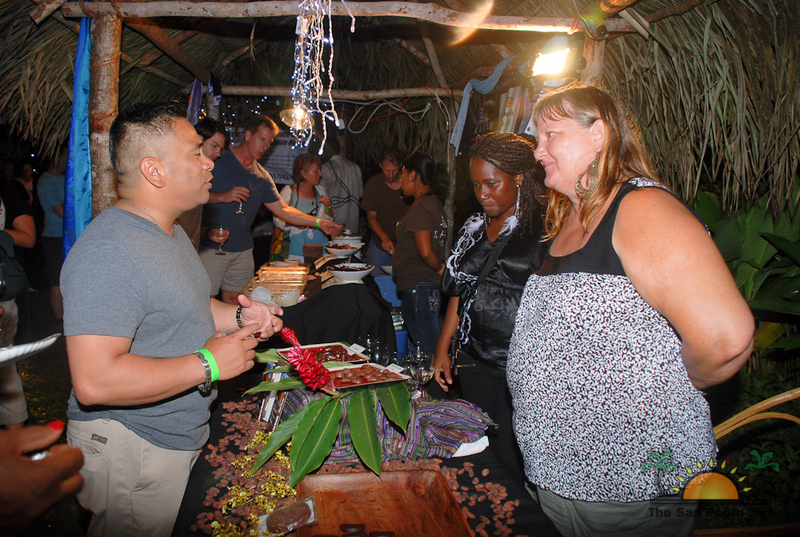 Folks sampled more chocolate, local delicacies, tropical wines and even cacao tea! 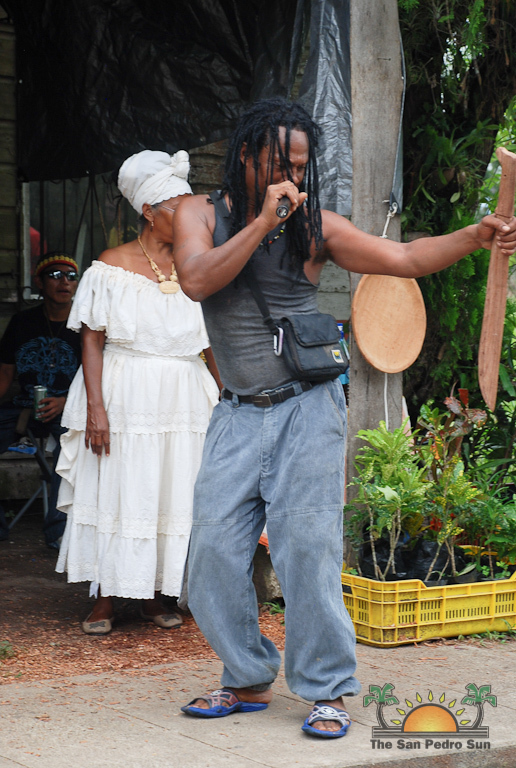 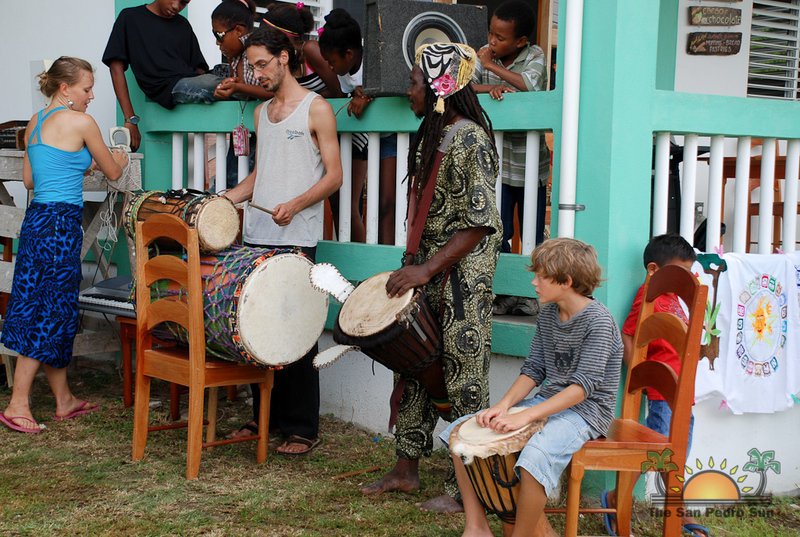 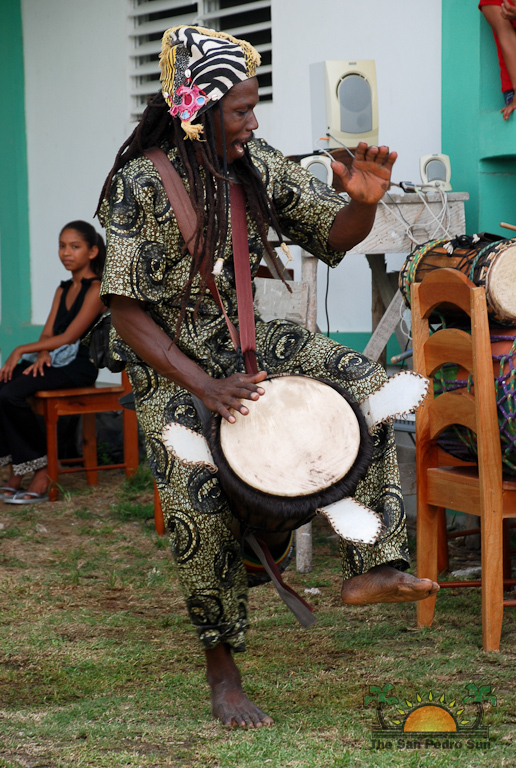 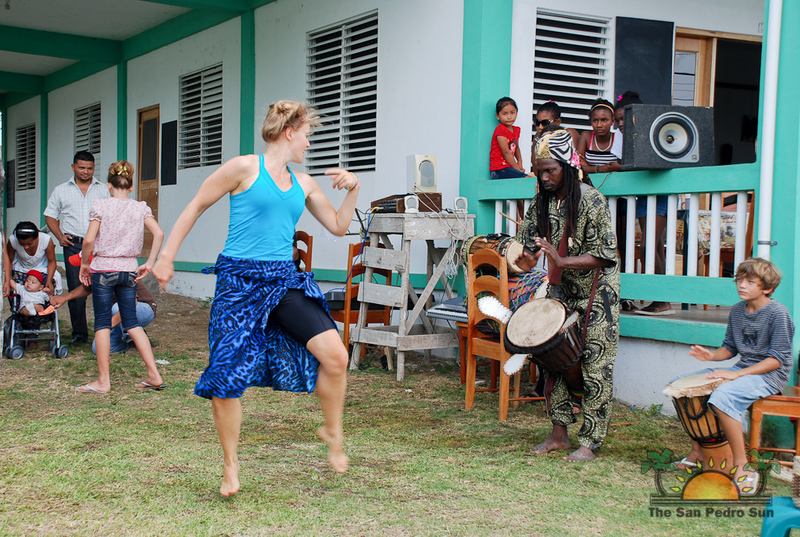 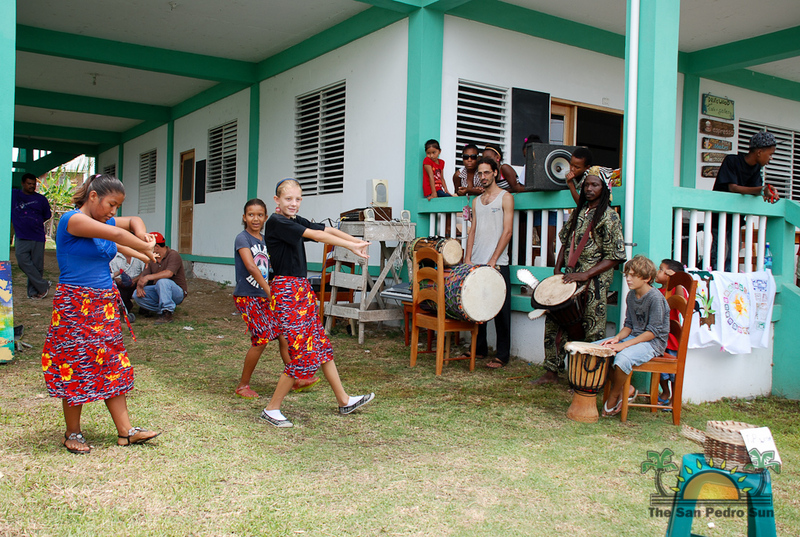 Garifuna drummers played while a local dance group performed and later in the day Kriol Culture Ambassador Leela Vernon performed from her doorstep. 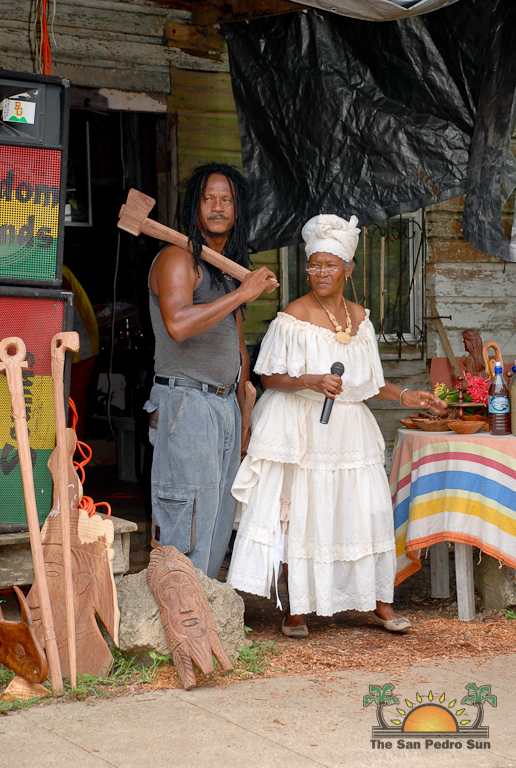 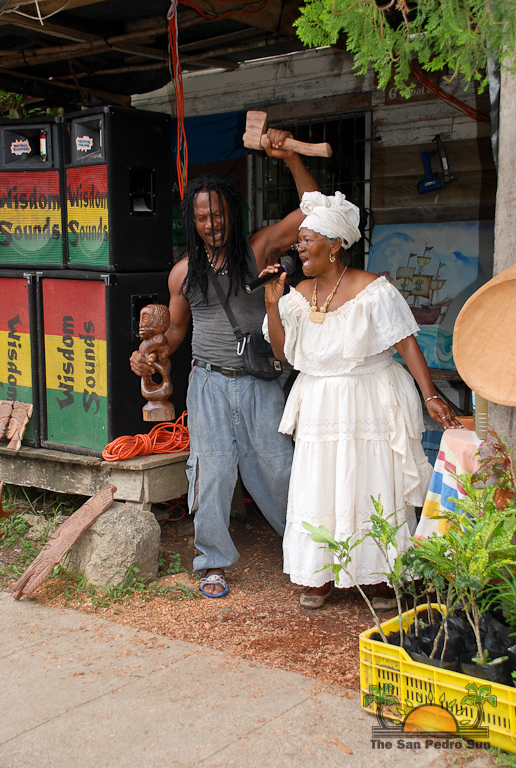 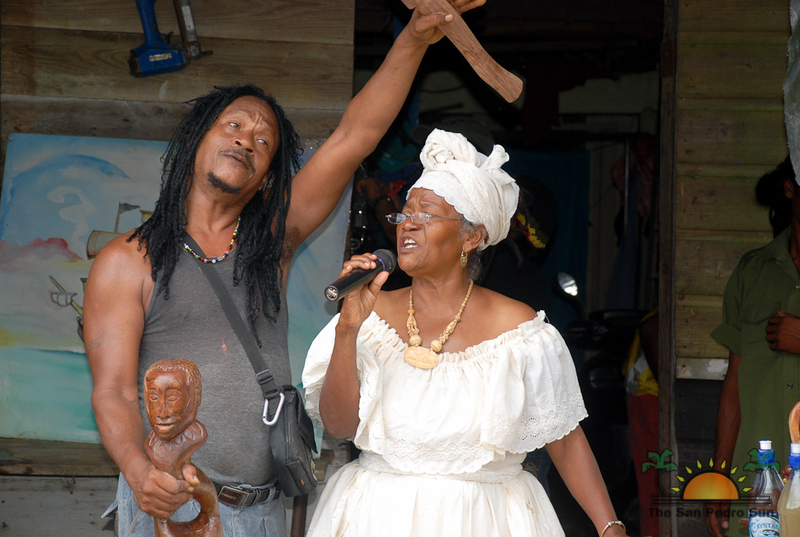 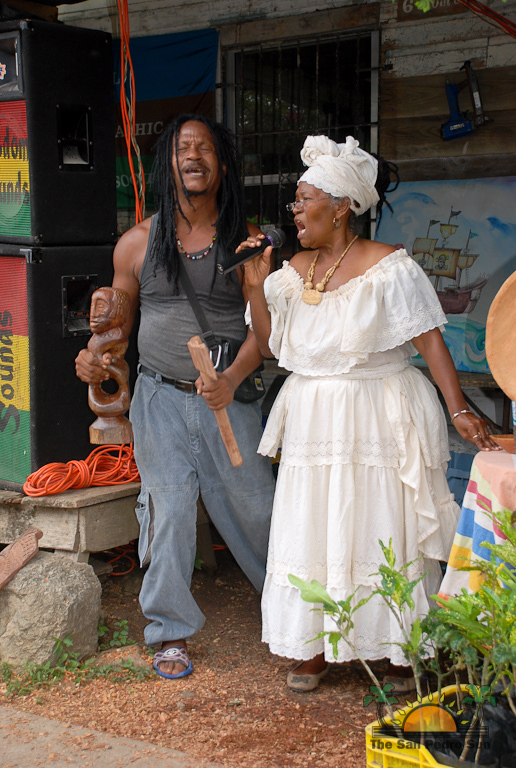 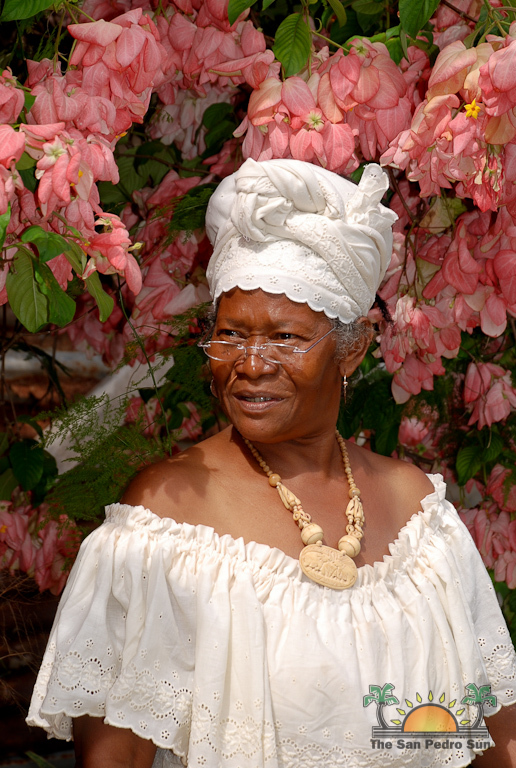 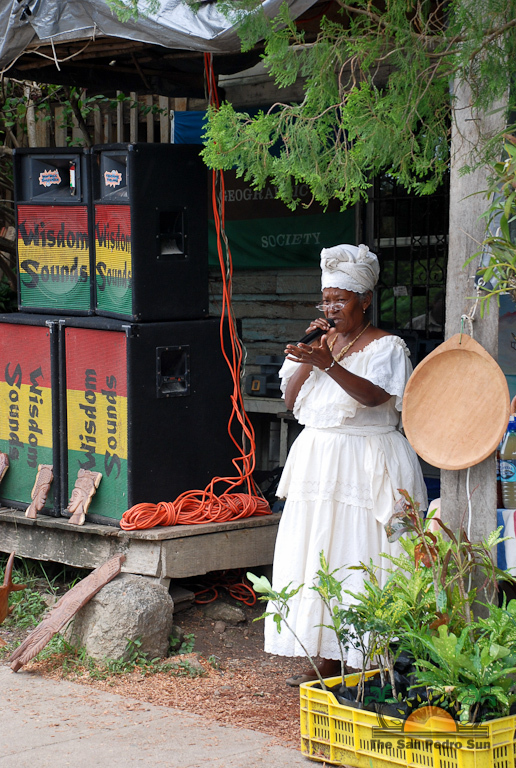 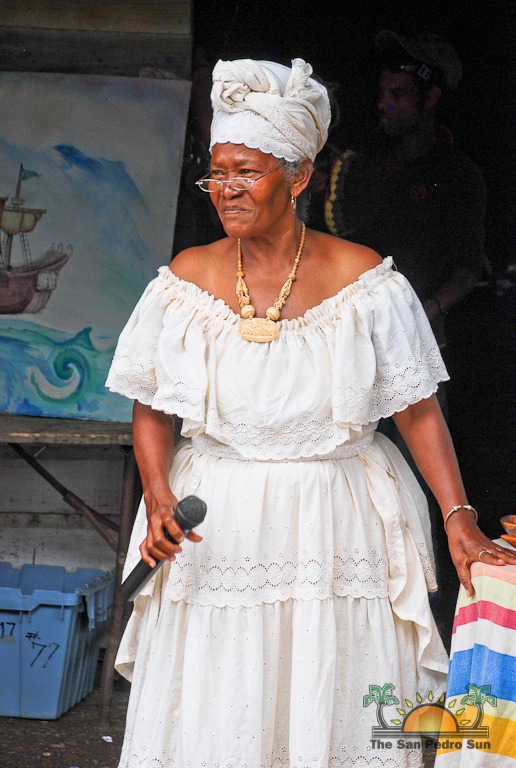 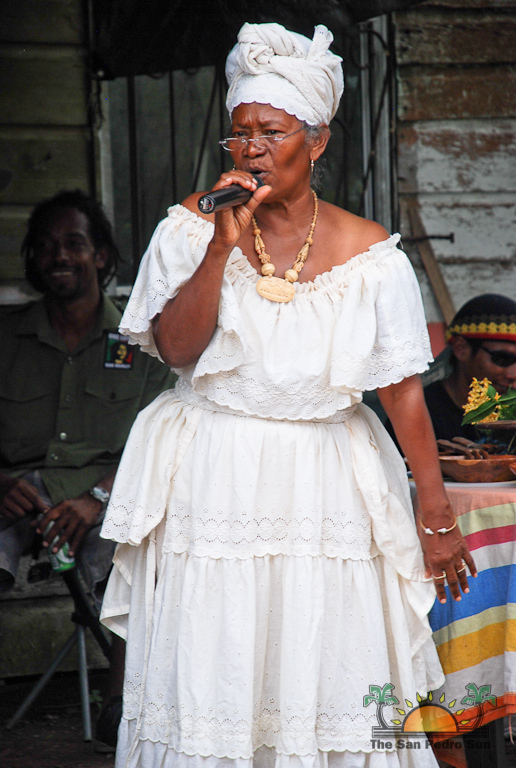 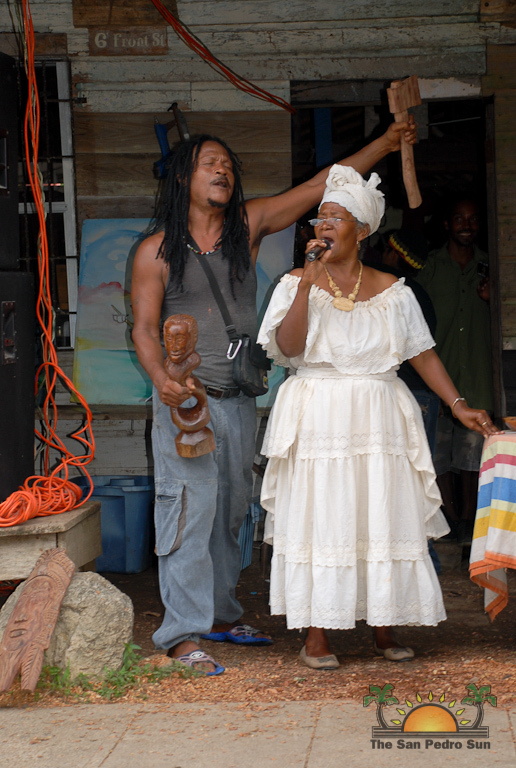 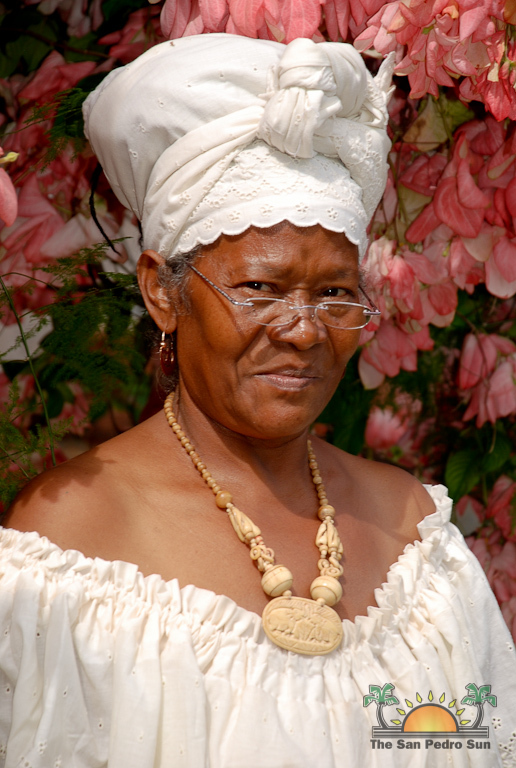 Her Kriol rendition of the Belizean National Anthem was the highlight of her performance and the crowd enthusiastically danced when the Queen of Brukdown sang her signature "Ah wah no who seh Kriol no gat no kolcha?" 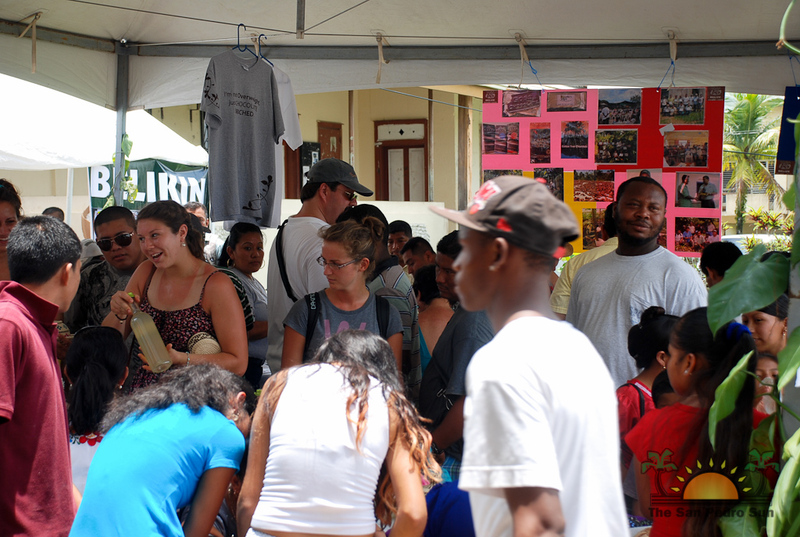 The day was grand fun and enjoyed by hundreds of visitors. 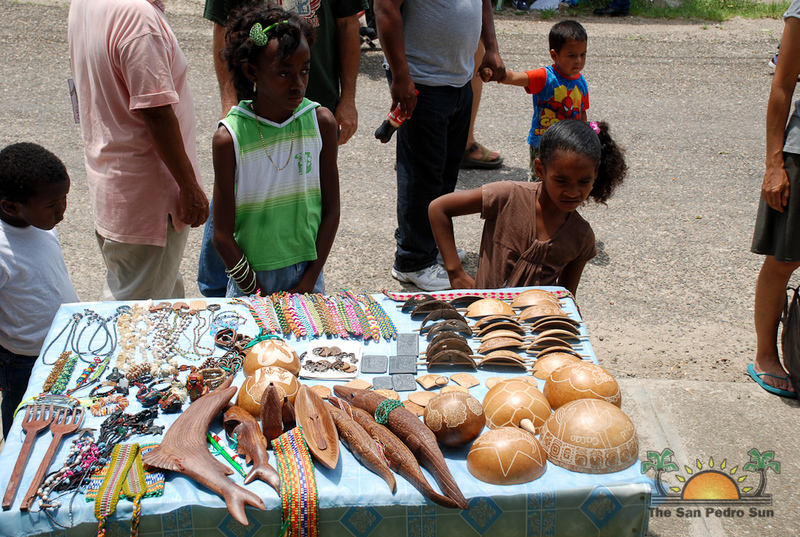 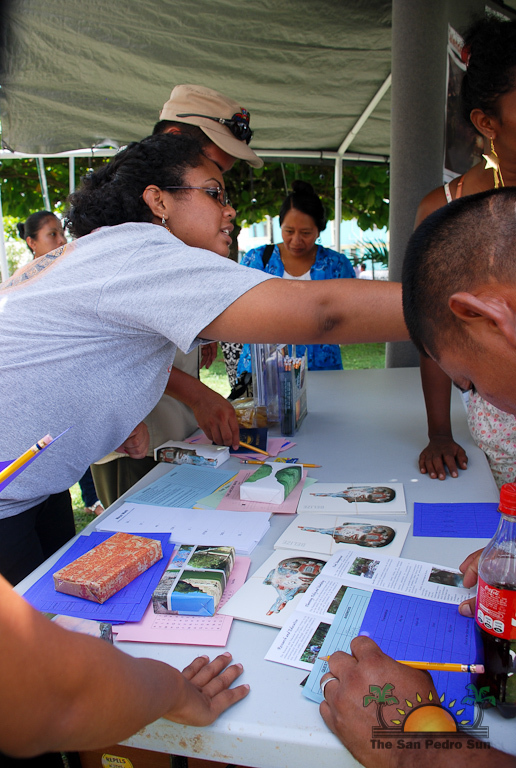 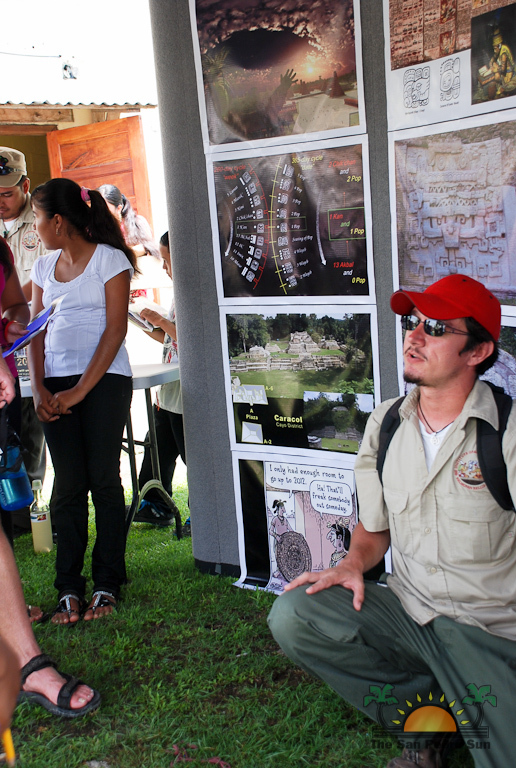 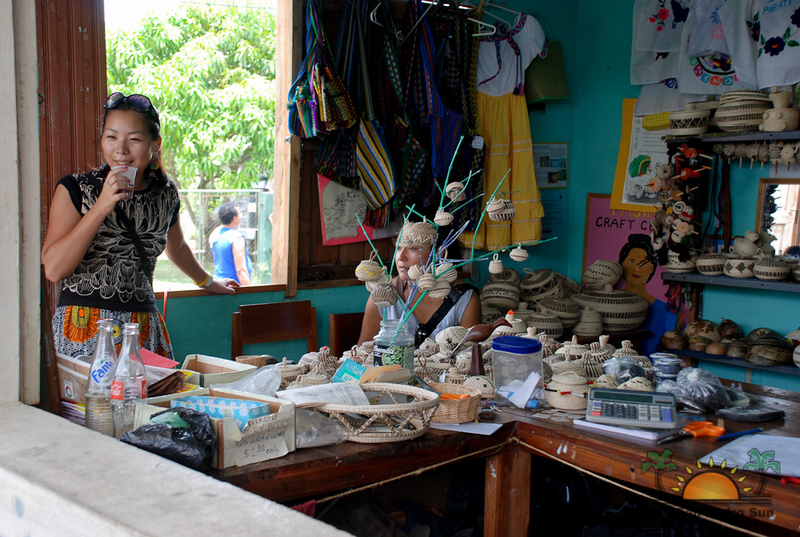 Sunday concluded with a cultural fair at the nearby Lubaantun Maya ruin. 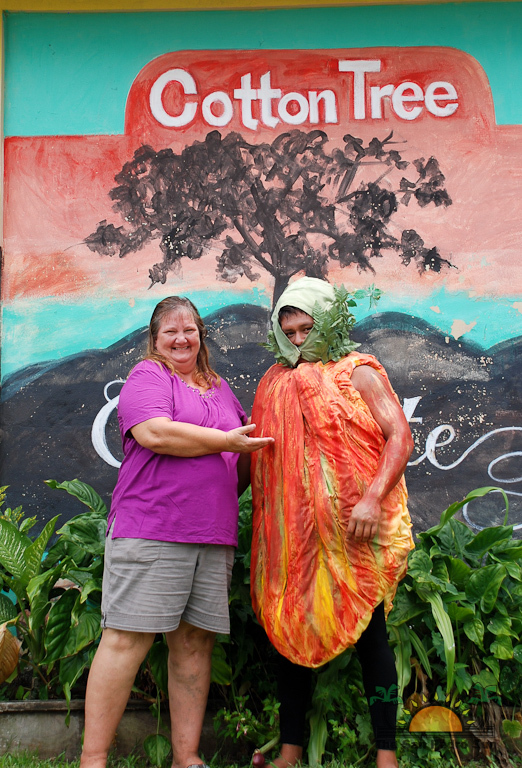 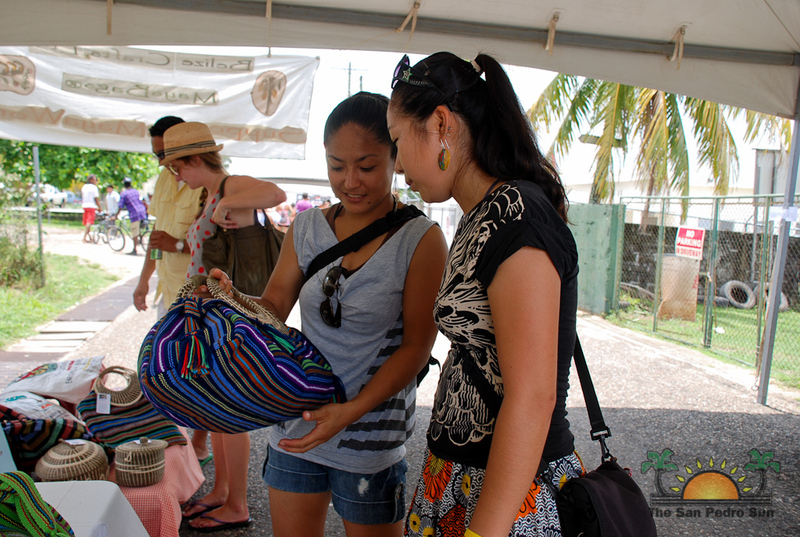 Participants enjoyed colorful booths featuring local products, food and artisans. 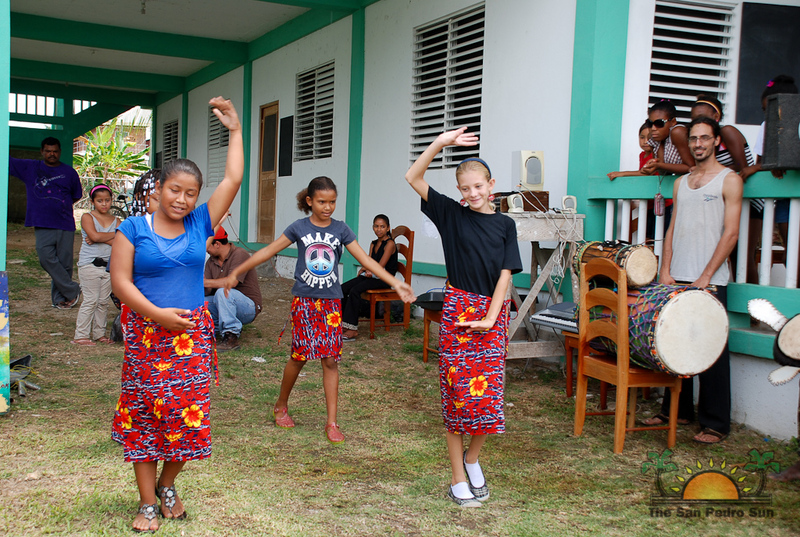 Special Maya dances and presentations by Tumul Kin, along with a Deer Dance and performance by Palenque Rojo of Chiapas, Mexico depicting the mythical story of the Mayan Ruler Kan Joy Chitam II were held in the courtyard of the ruin. 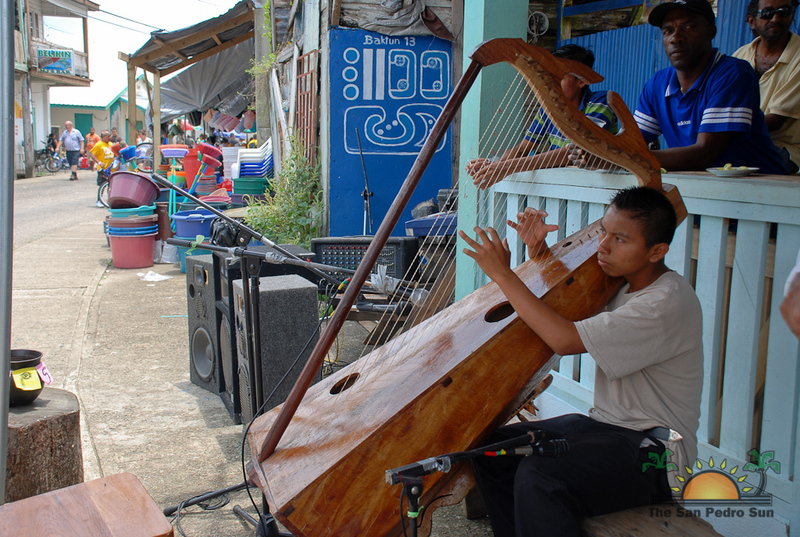 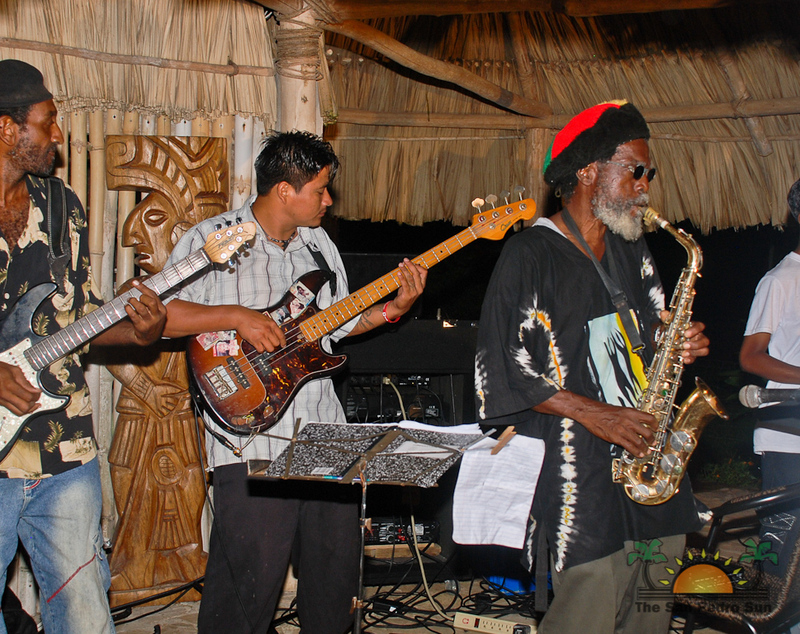 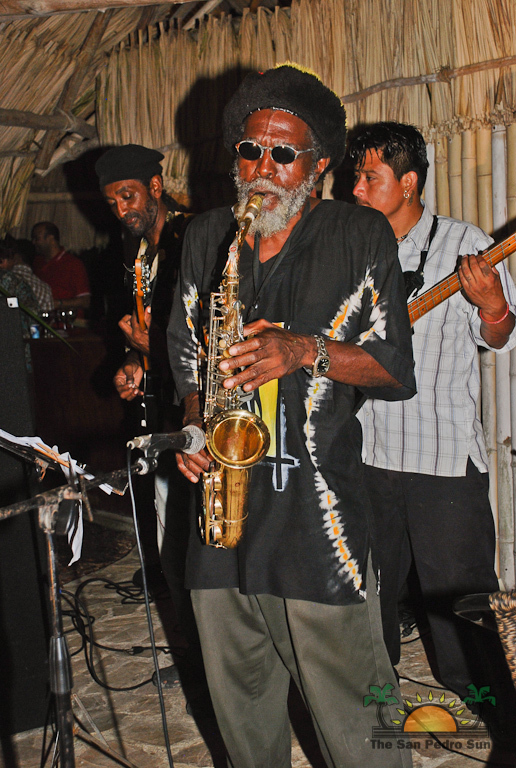 The finale concert included Leela Vernon, Florencio Mess and the Grupo Maya Indigeno. 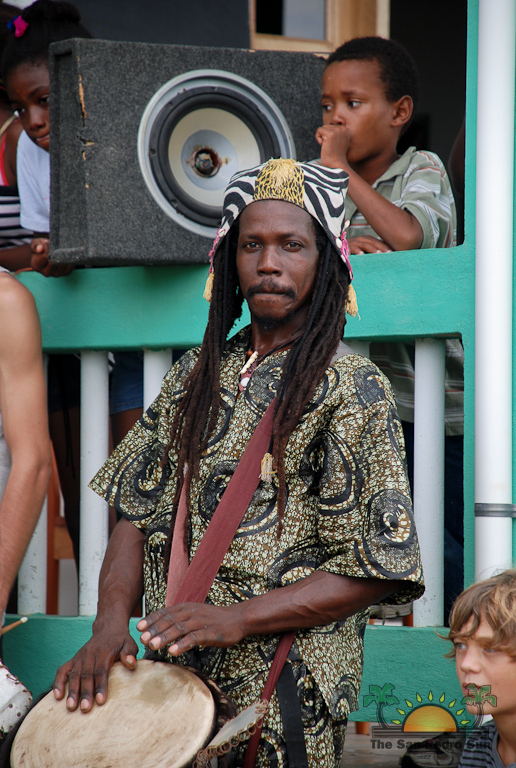 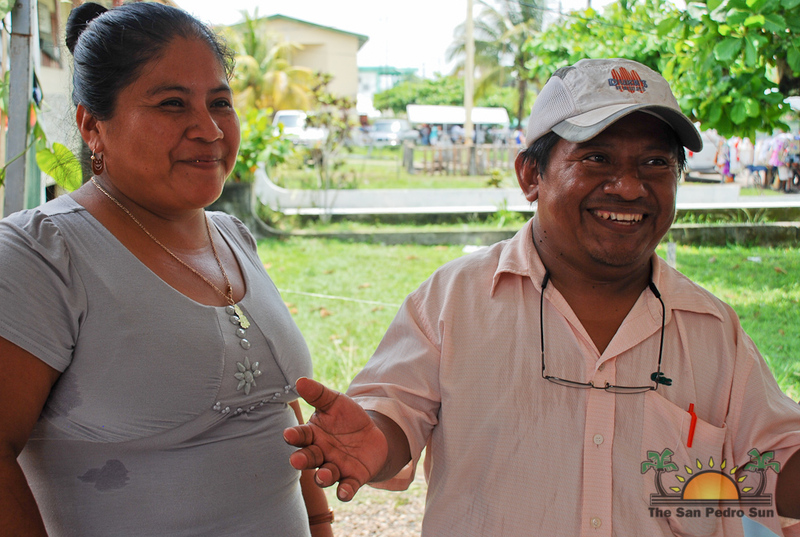 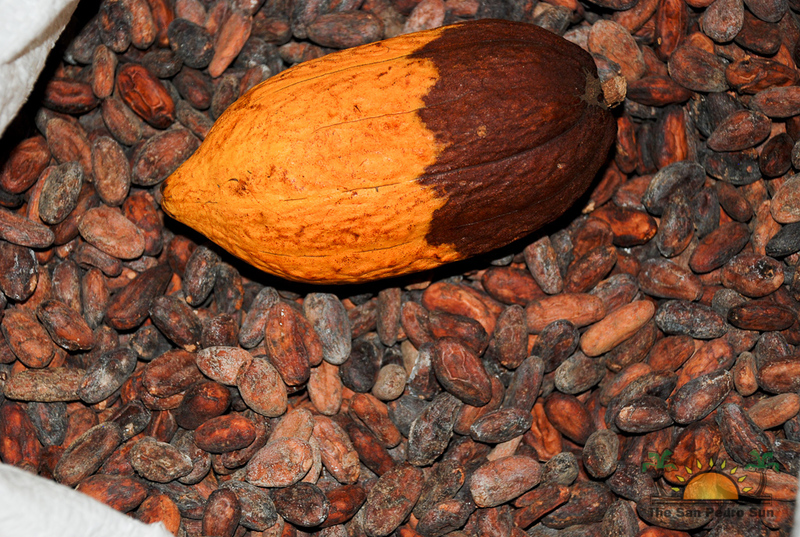 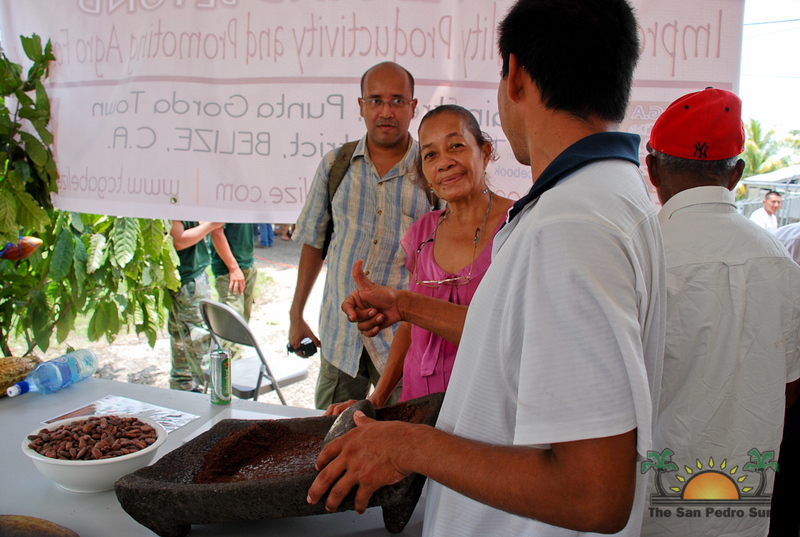 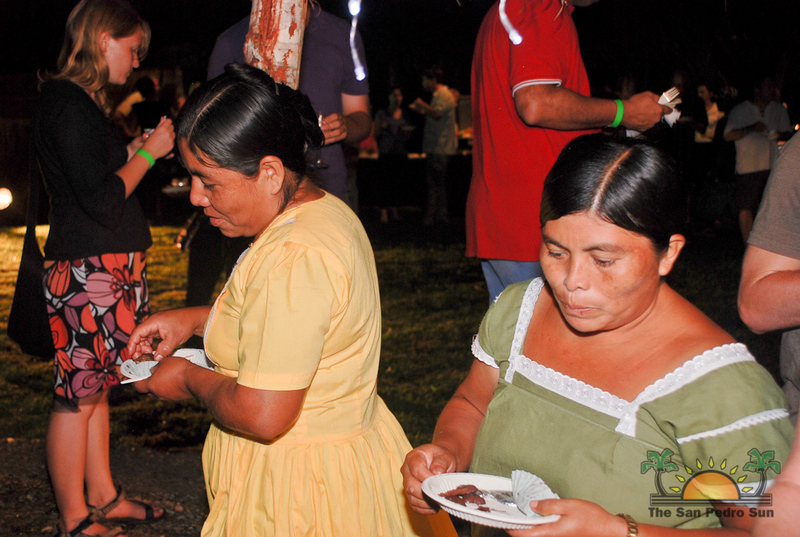 The Toledo Cacao Festival was a great success and widely enjoyed by people of all ages and cultures. 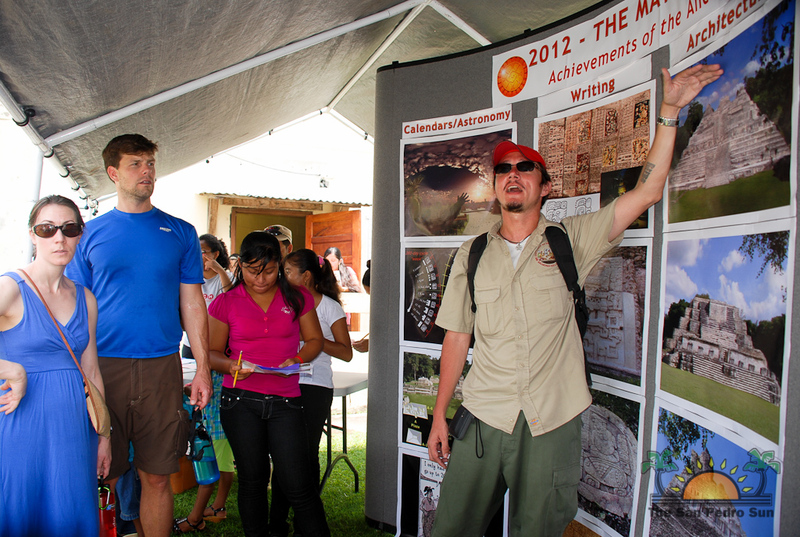 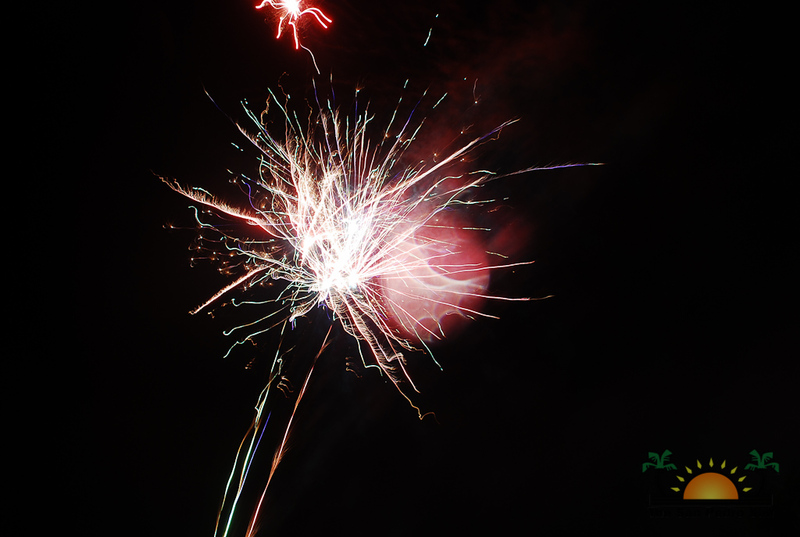 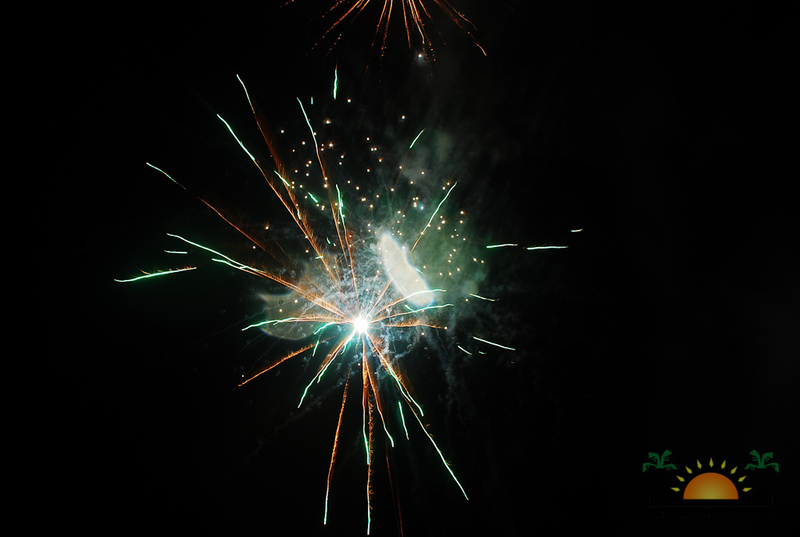 Mark your calendars now for next years' festival which is slated for May 23 through 26, 2013. 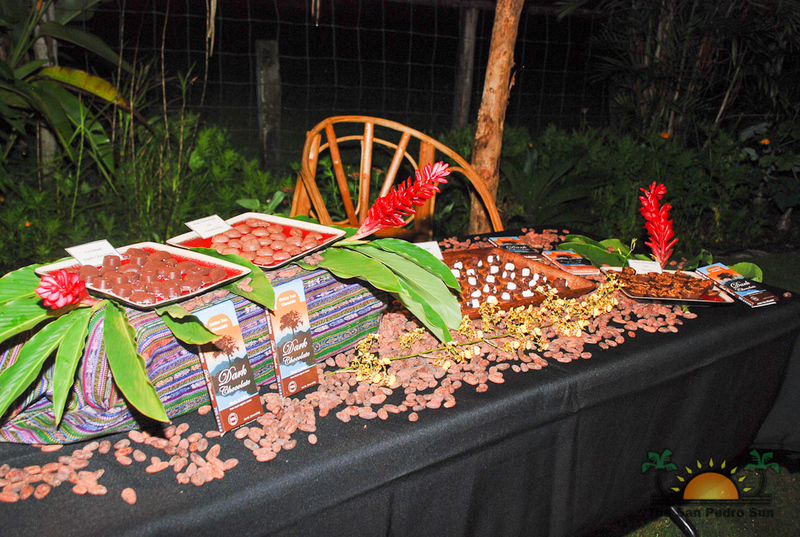 For more information please visit their website at http://www.tcgabelize.com/cacaofest/. 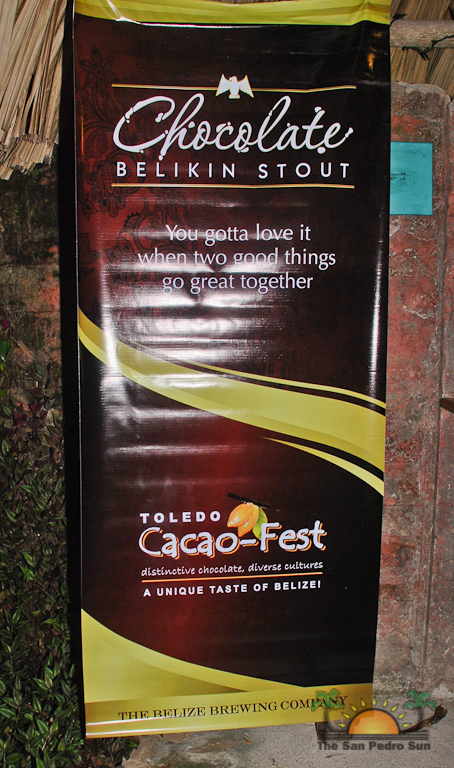 Toledo 6th Annual Cacao Festival Is Here!